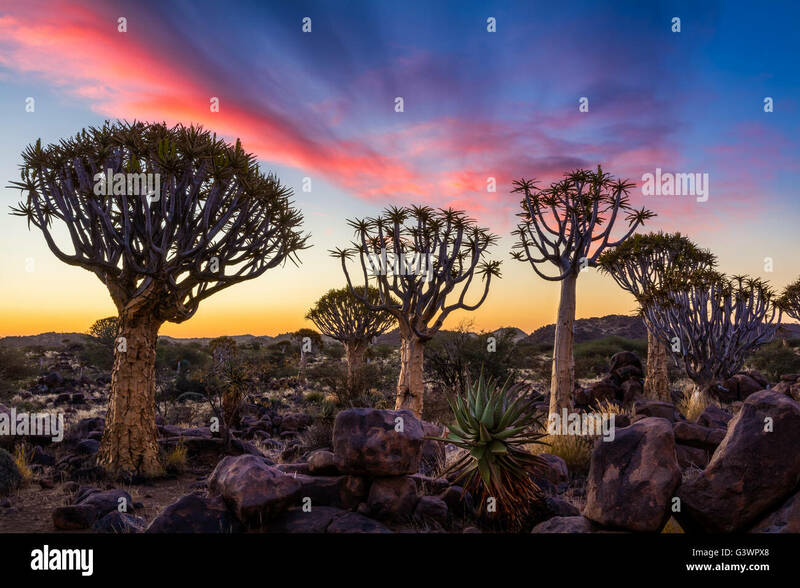 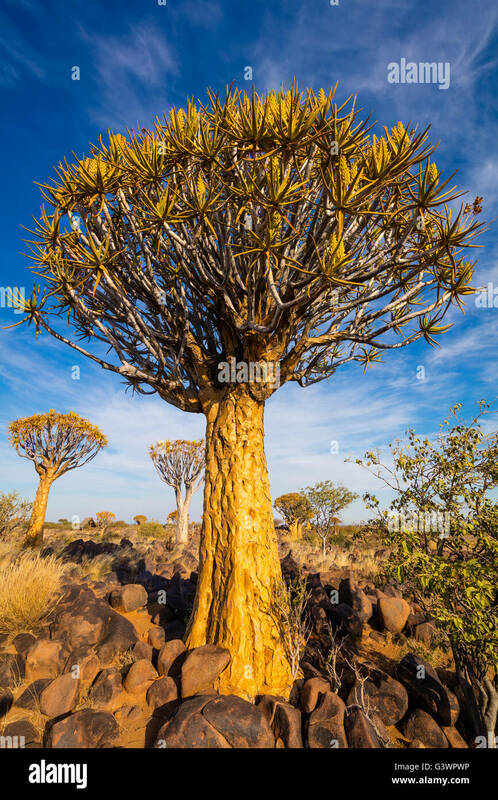 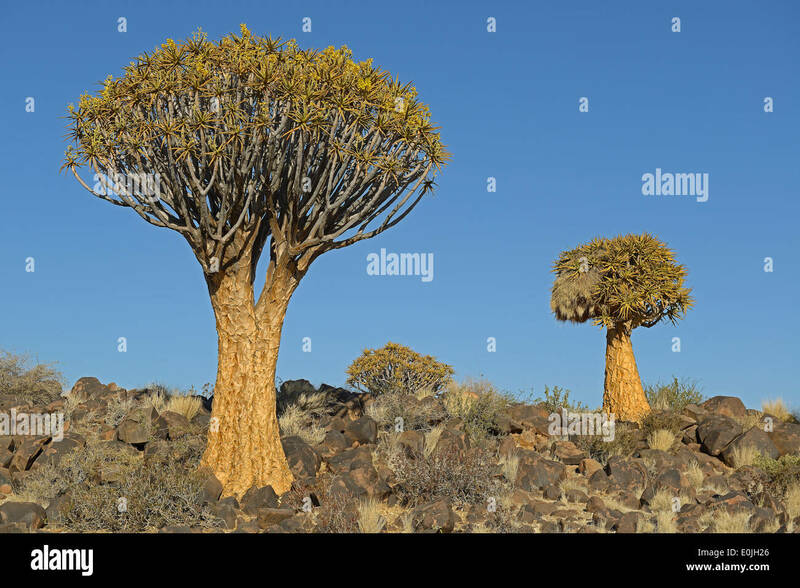 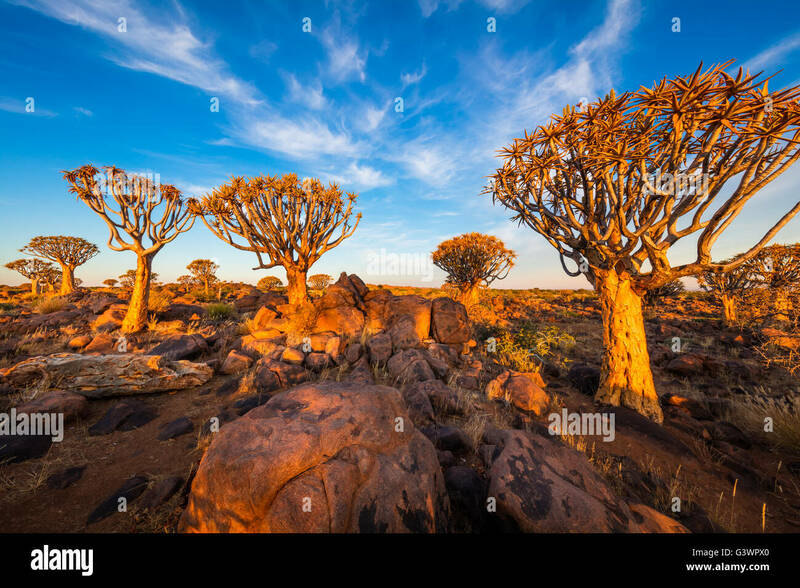 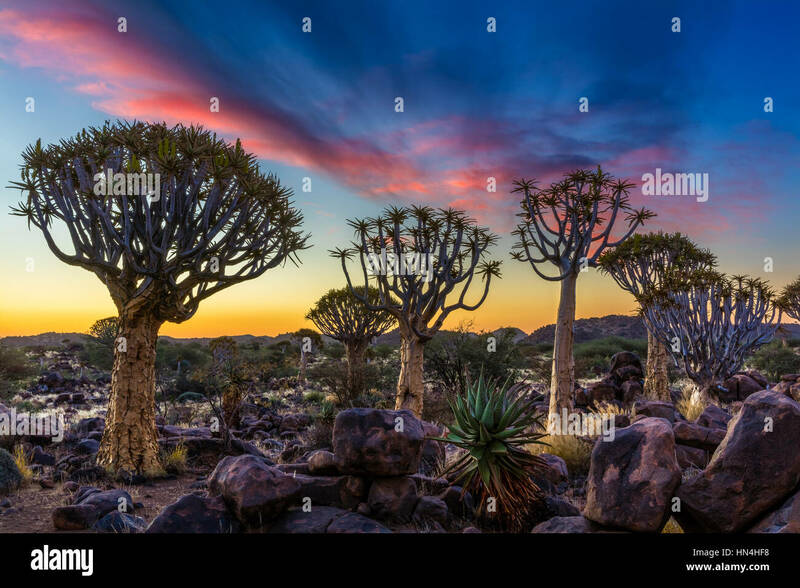 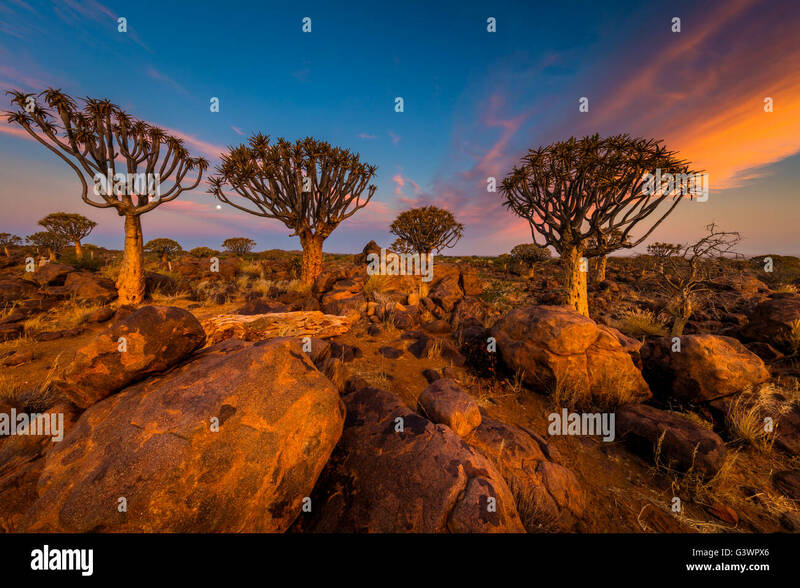 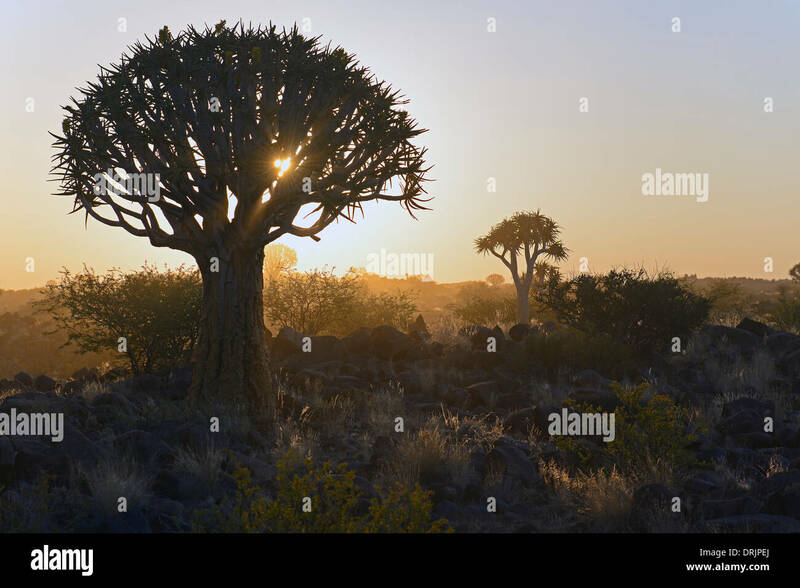 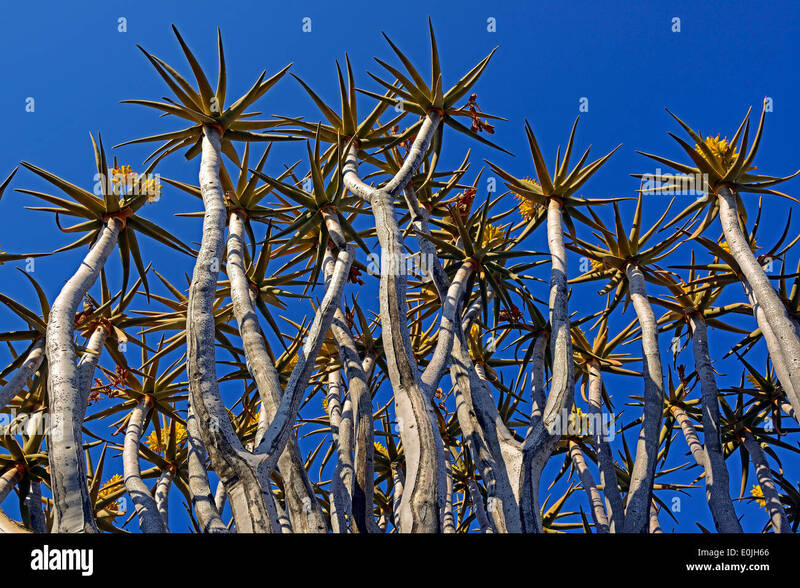 The Quiver Tree Forest (Kokerboom Woud in Afrikaans) is a forest and tourist attraction of southern Namibia. 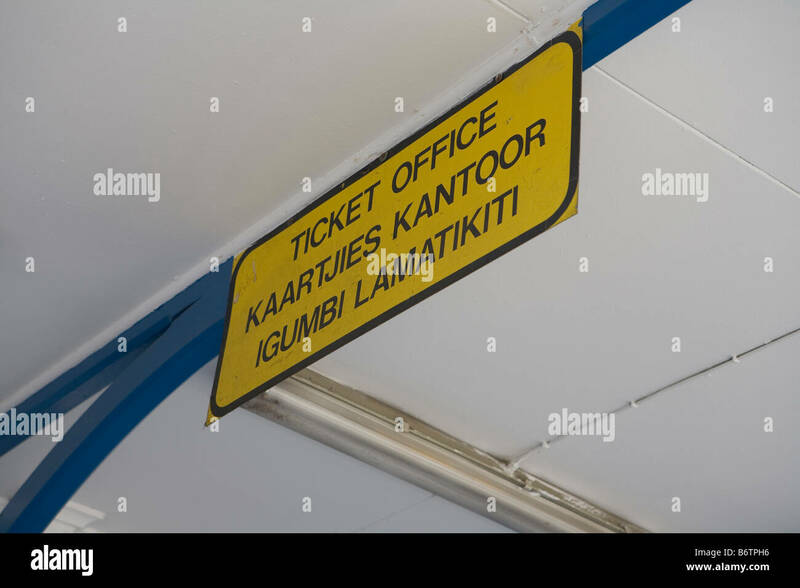 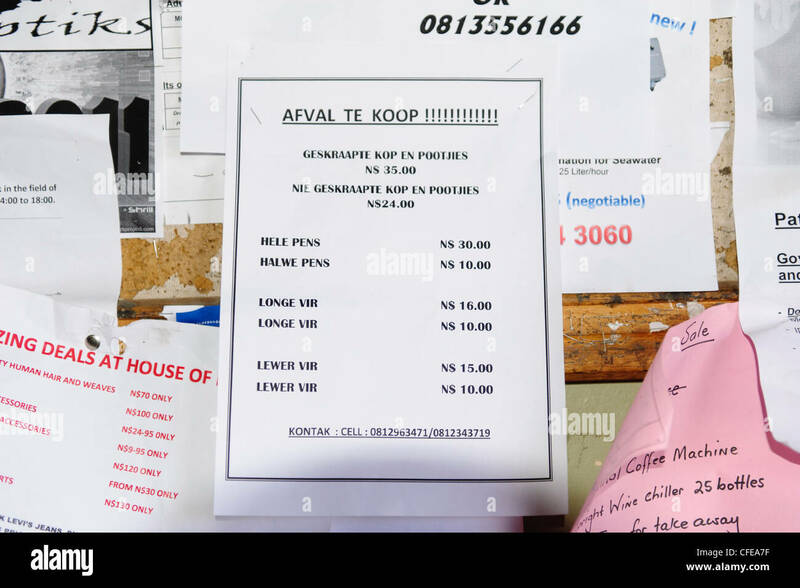 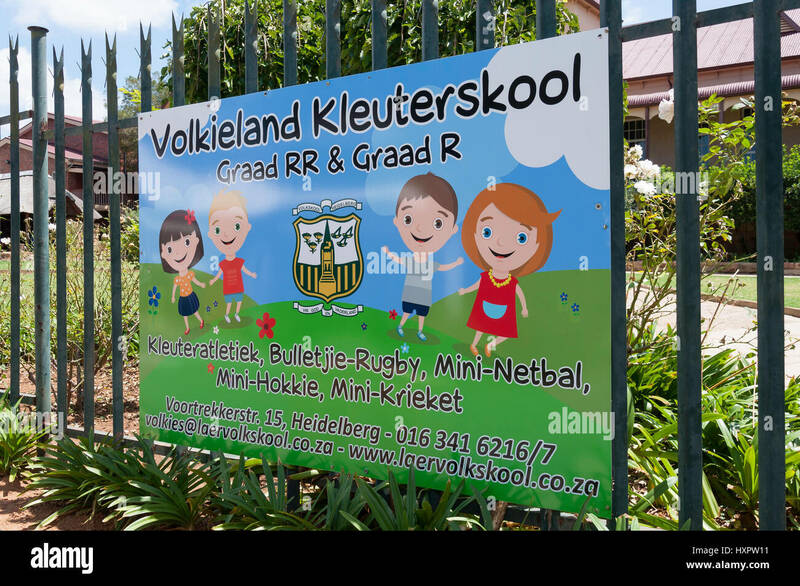 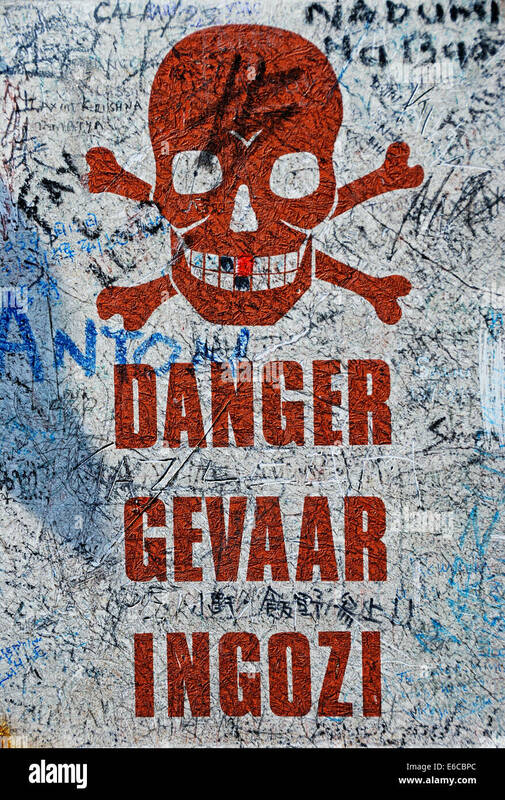 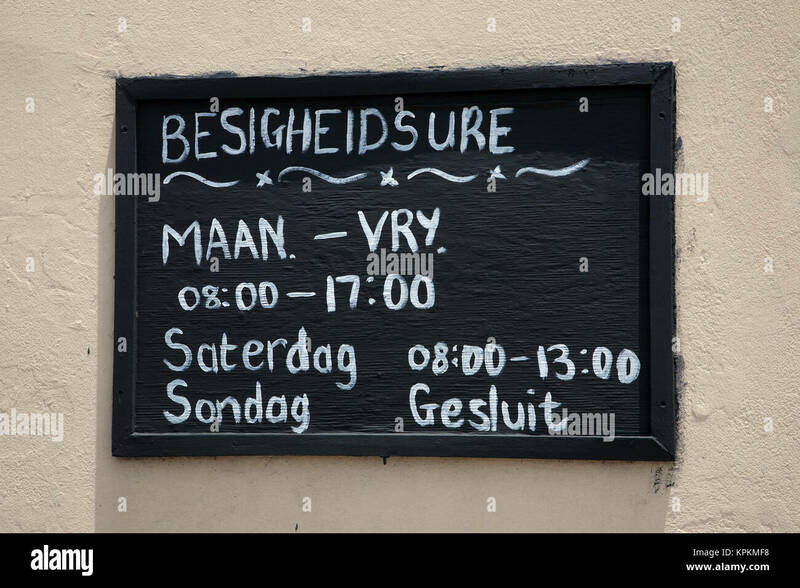 Notice board in a supermarket adverting offal, in Afrikaans language. 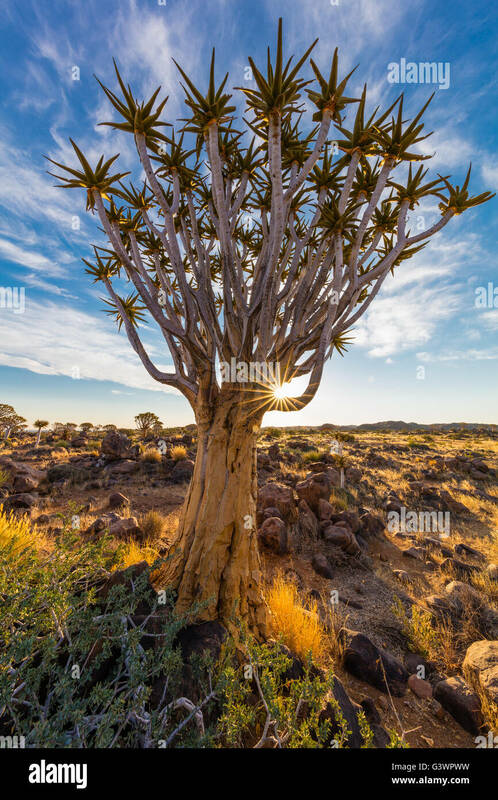 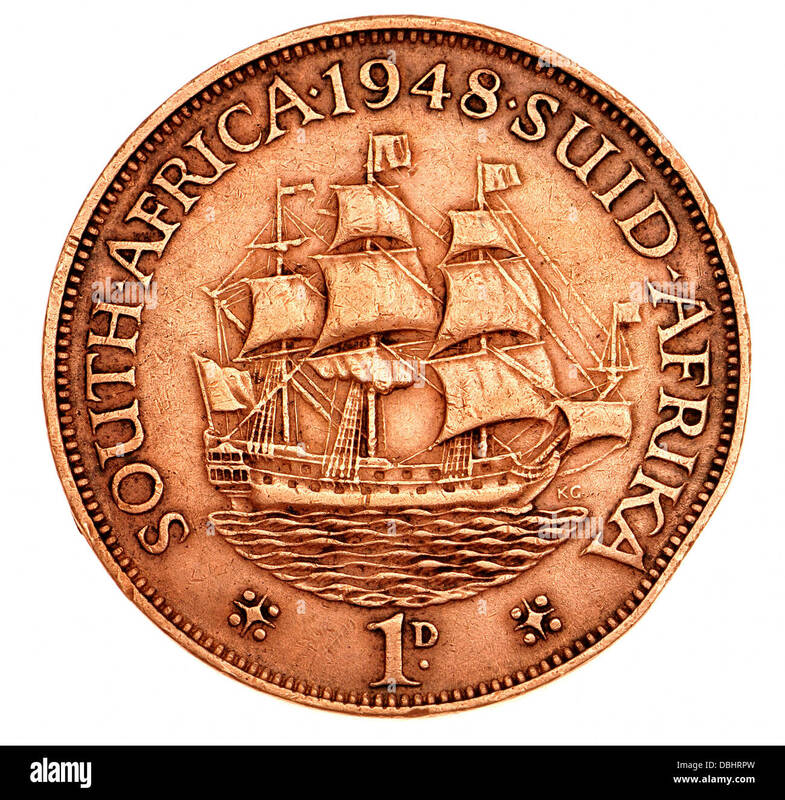 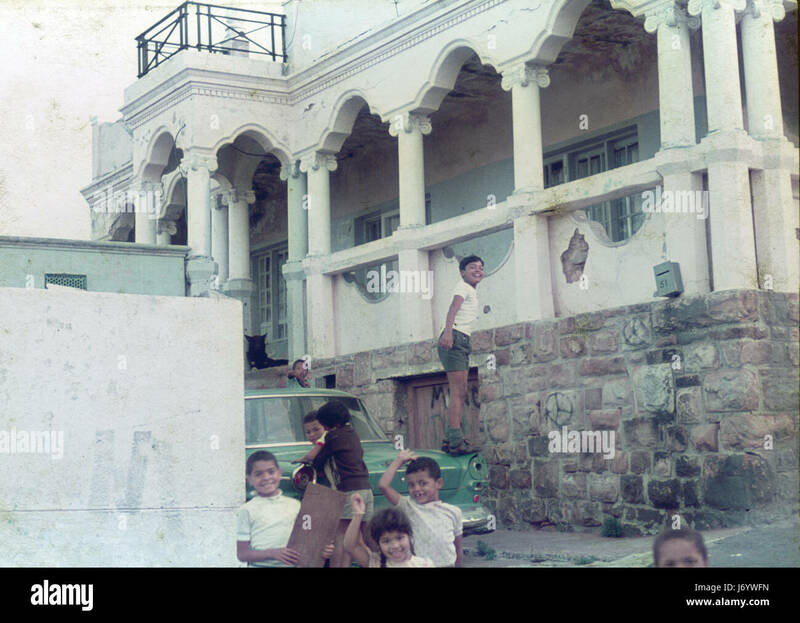 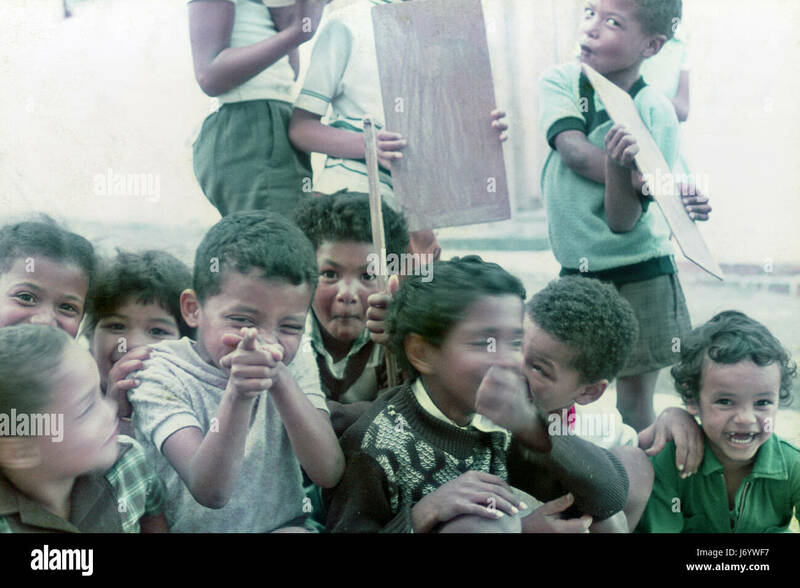 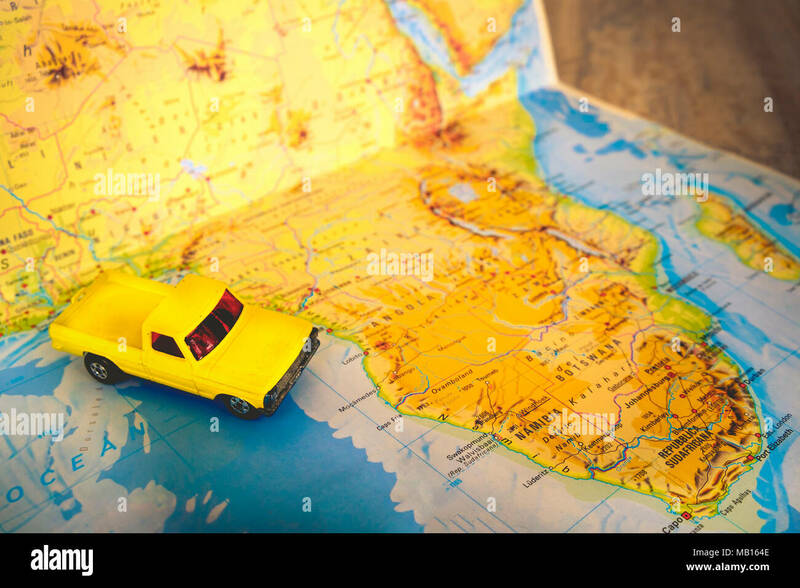 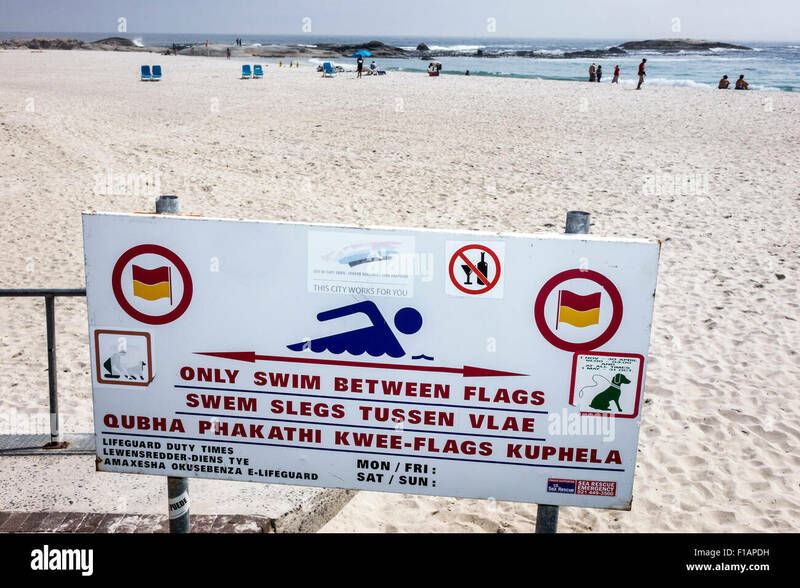 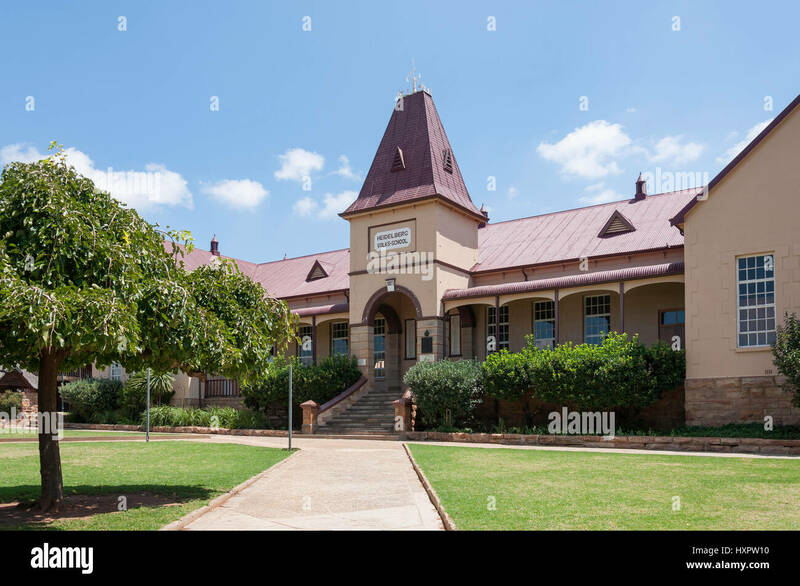 Luderitz, Namibia. 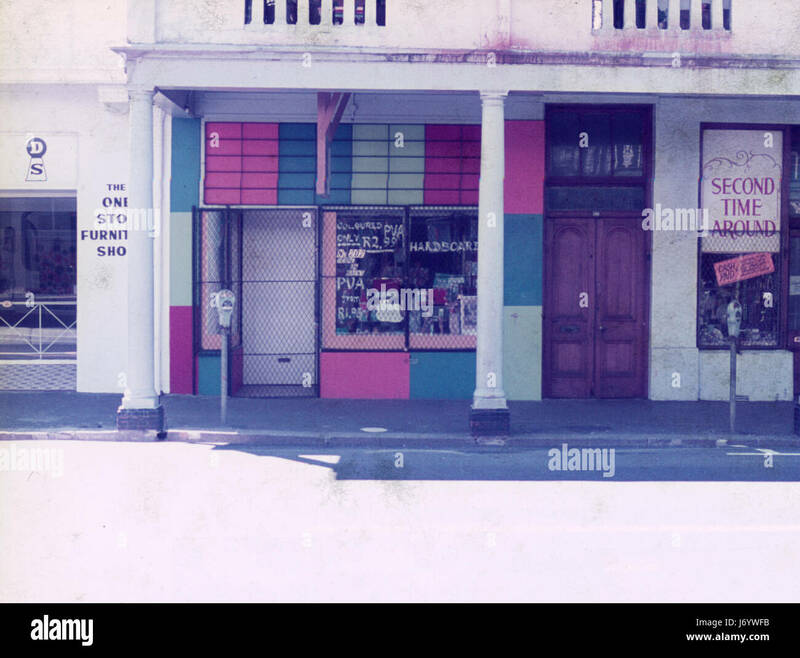 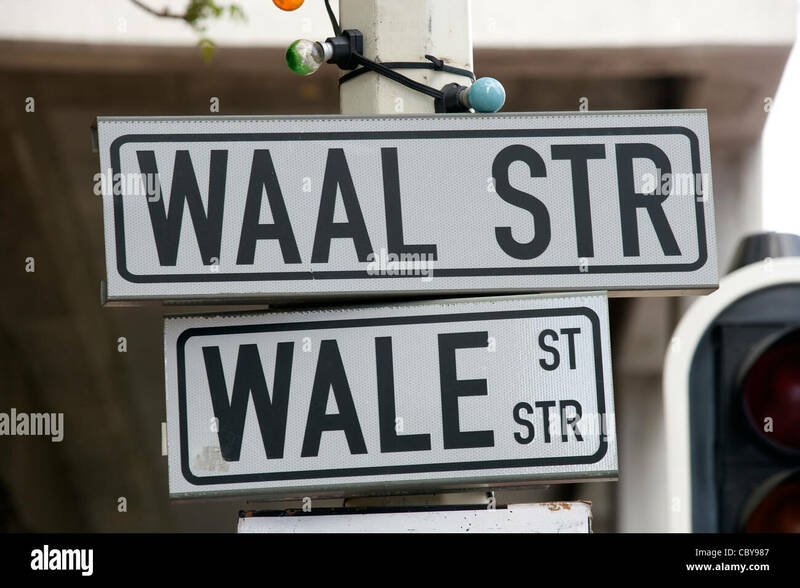 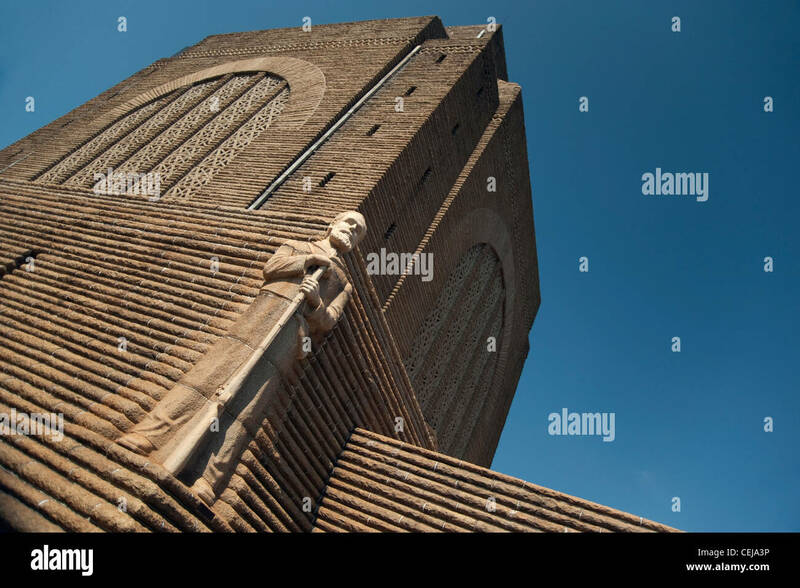 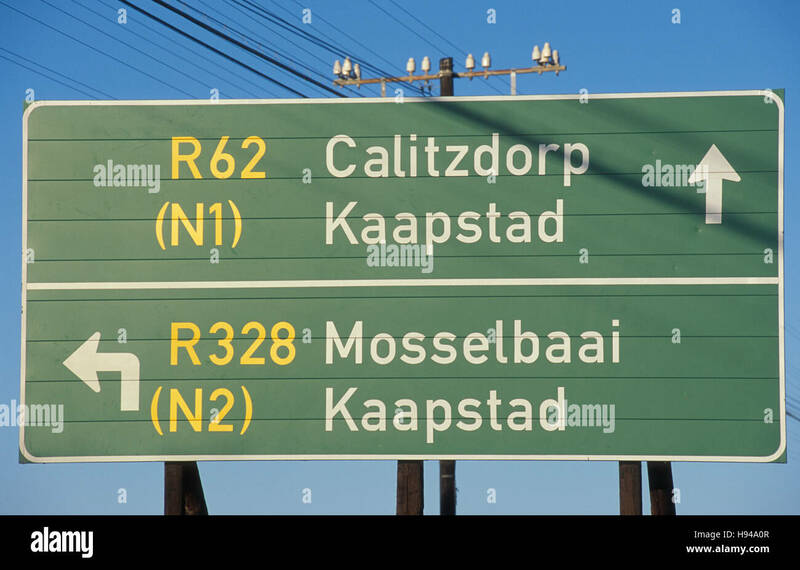 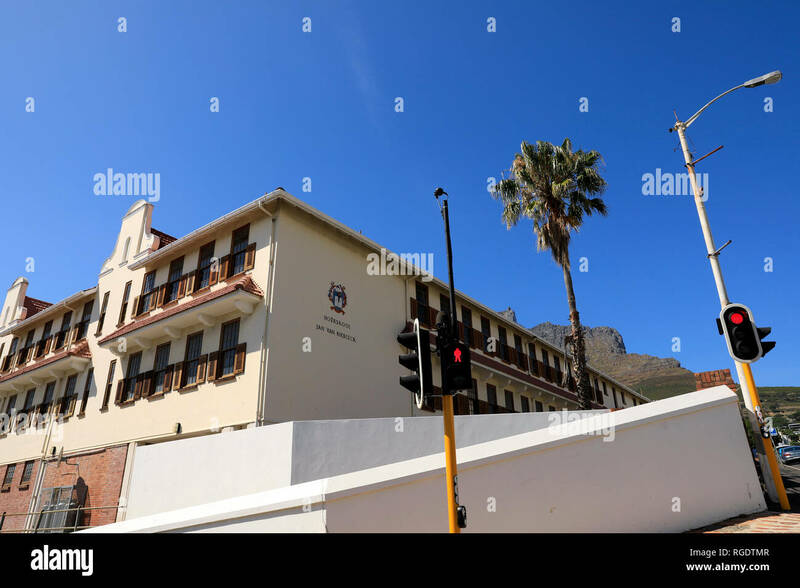 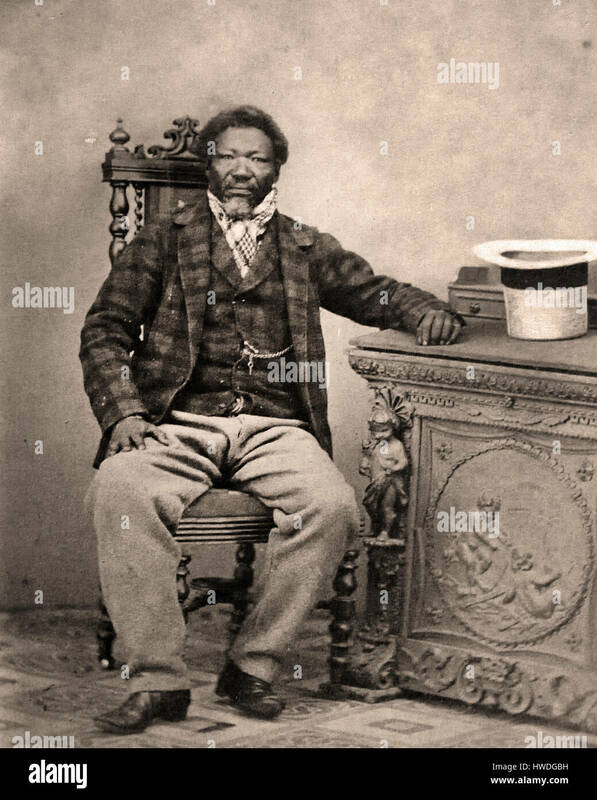 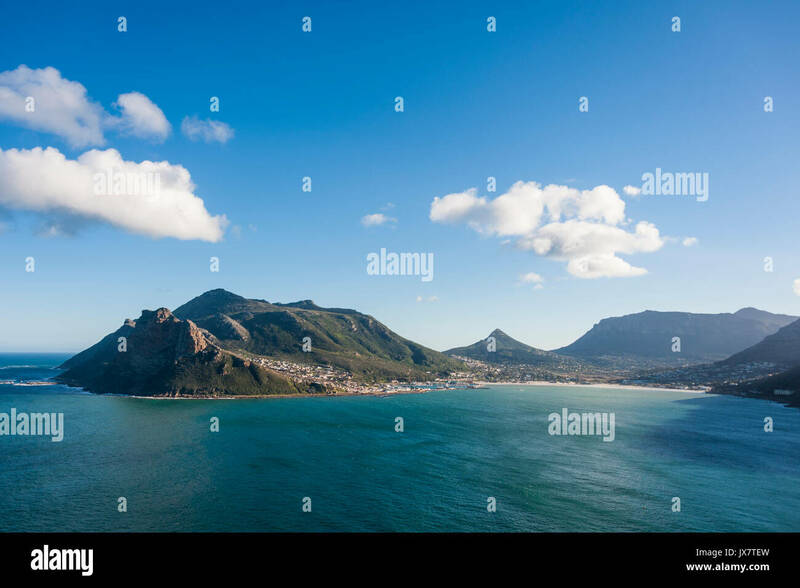 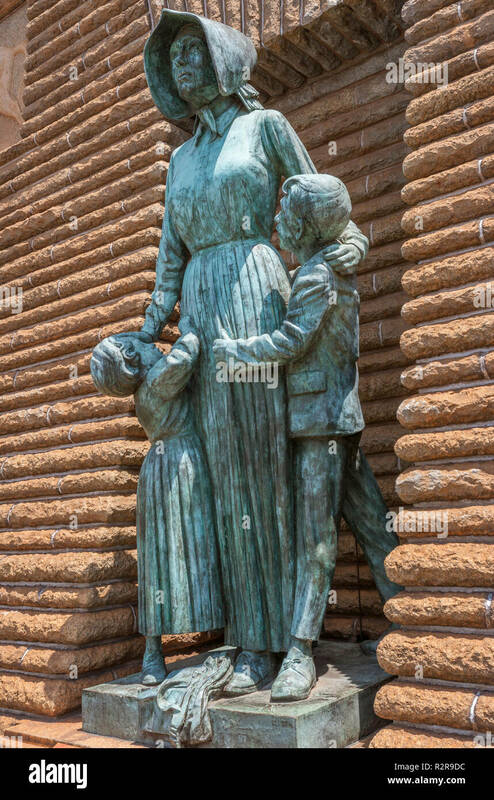 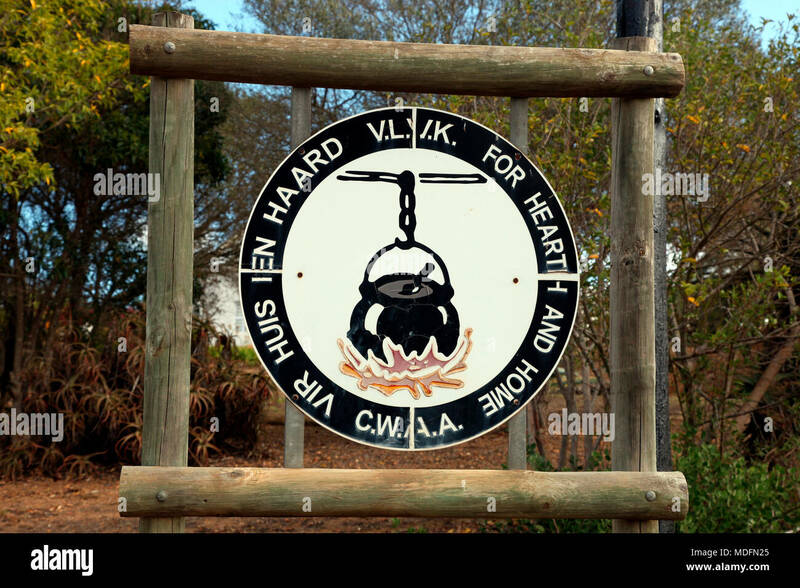 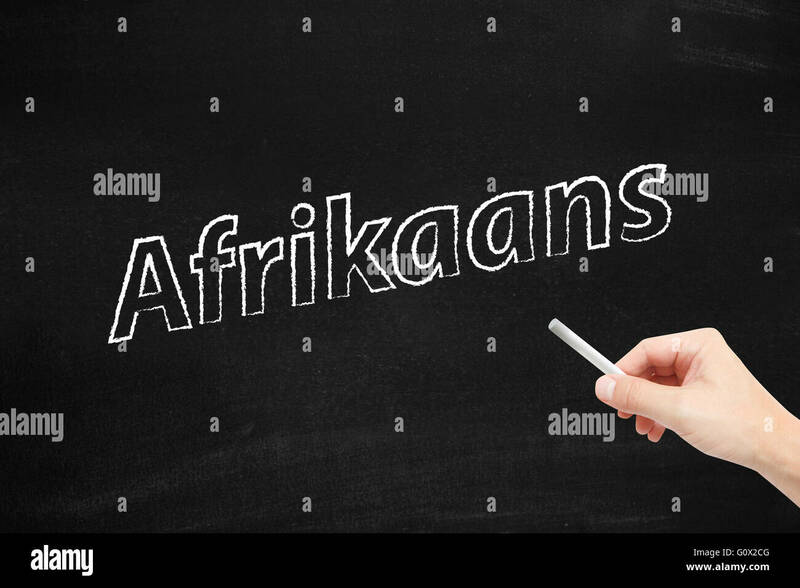 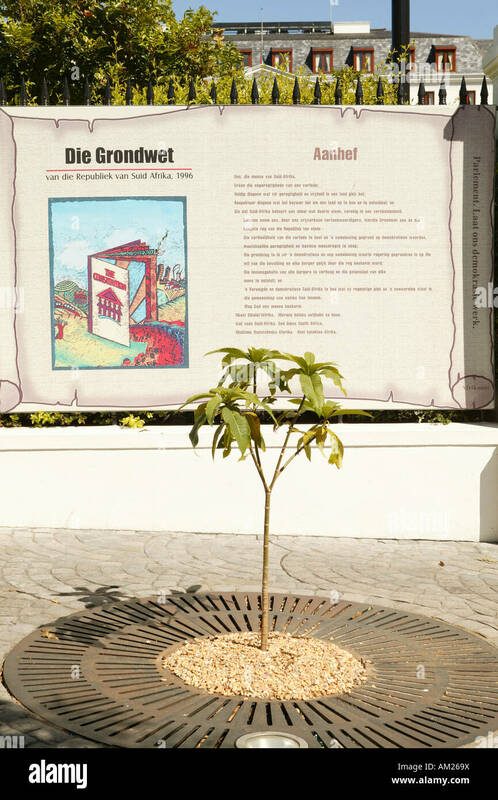 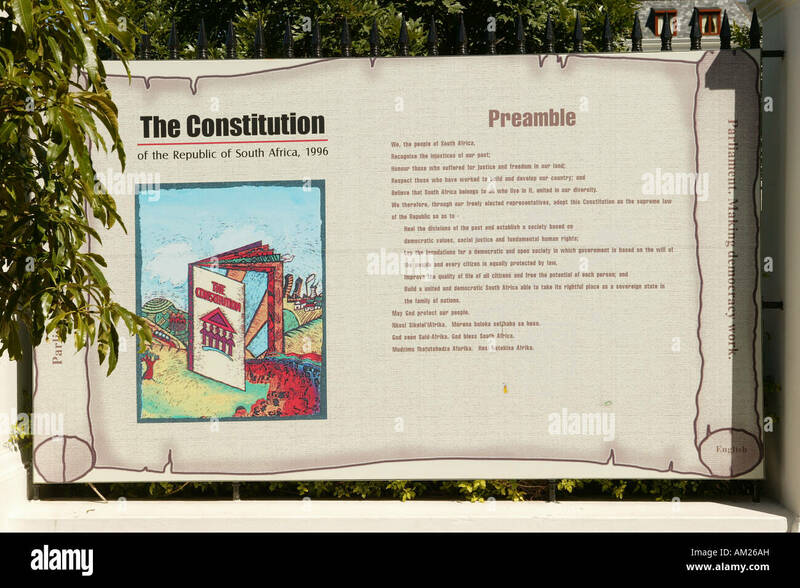 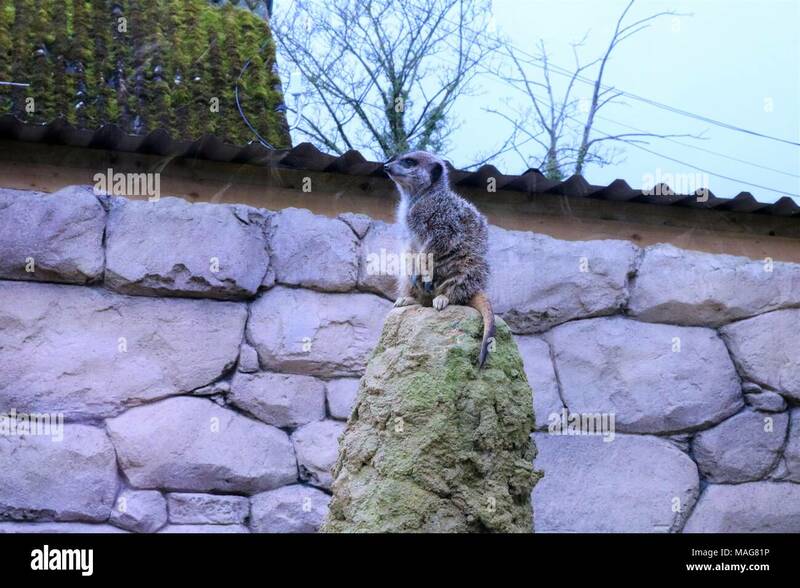 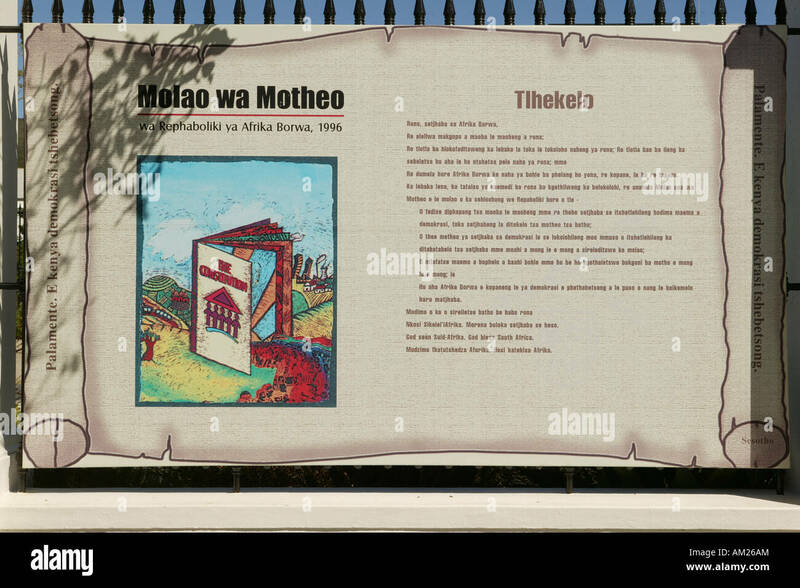 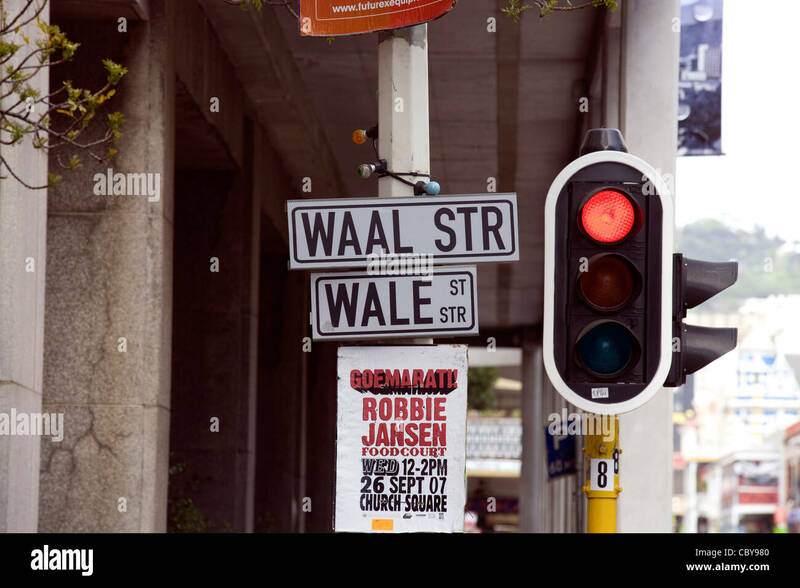 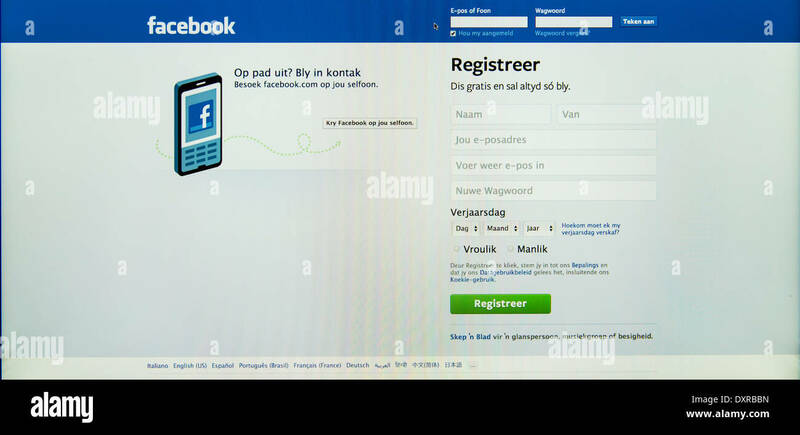 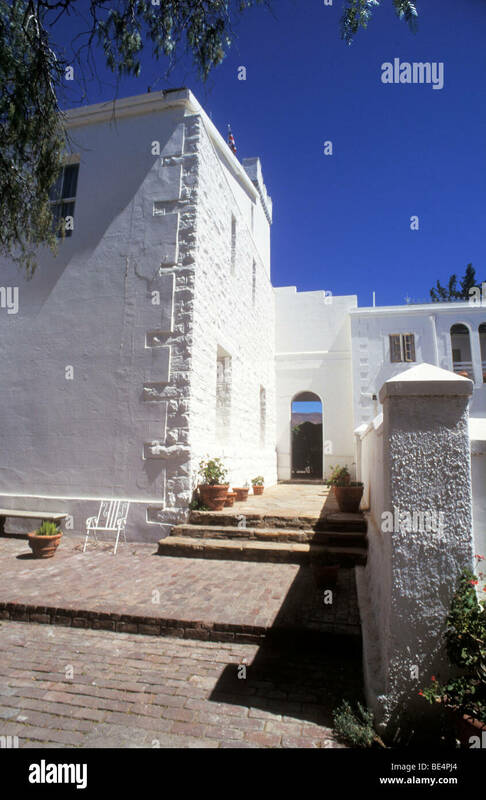 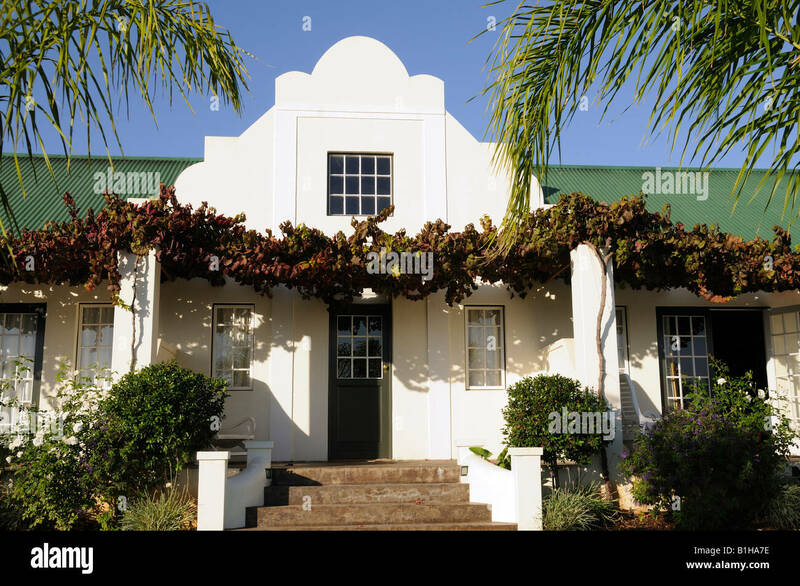 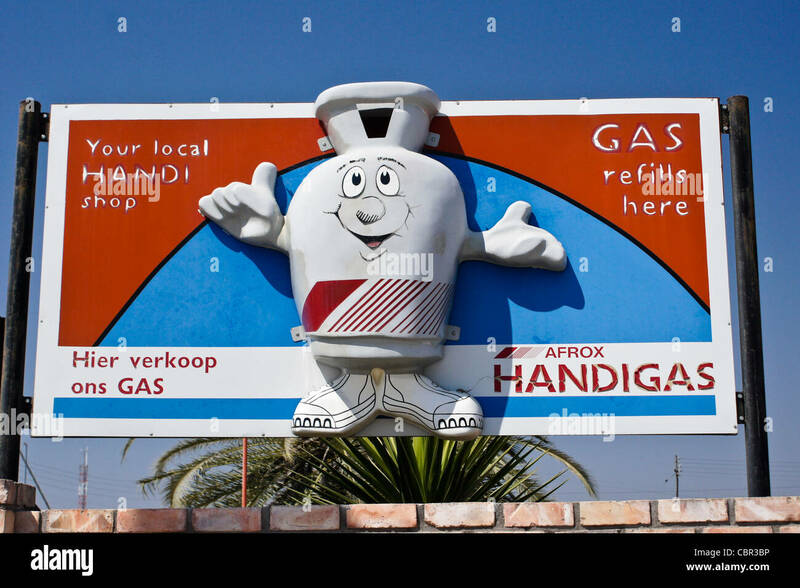 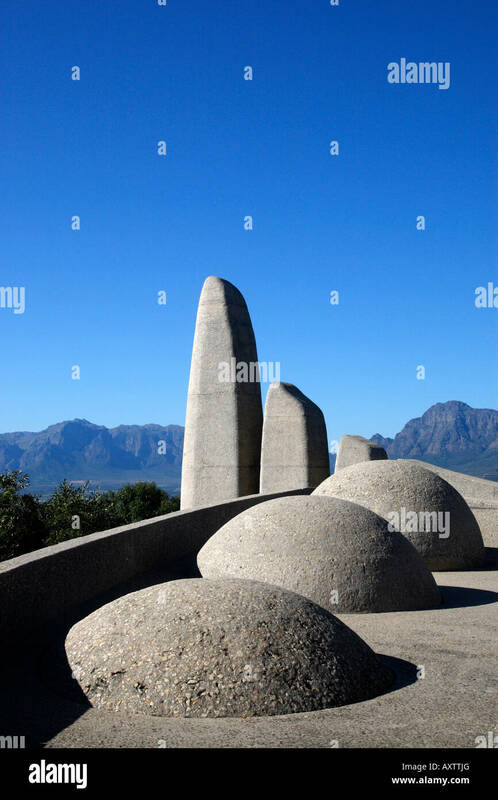 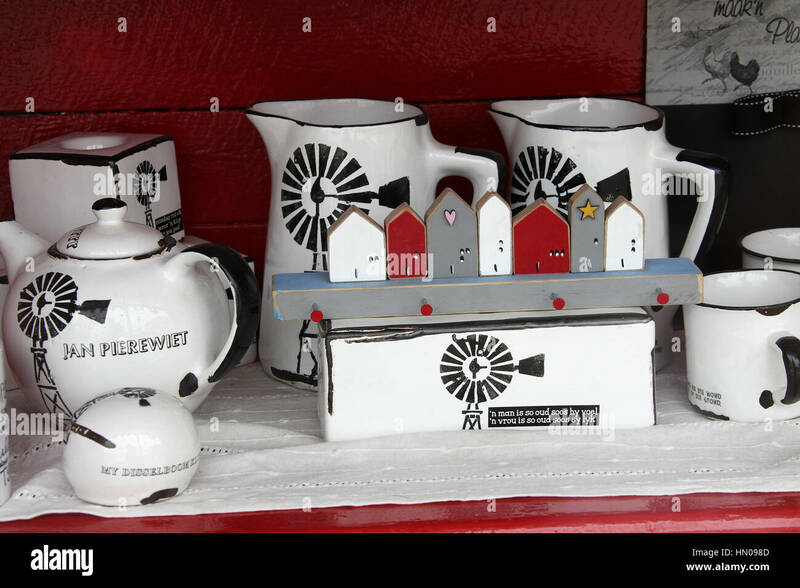 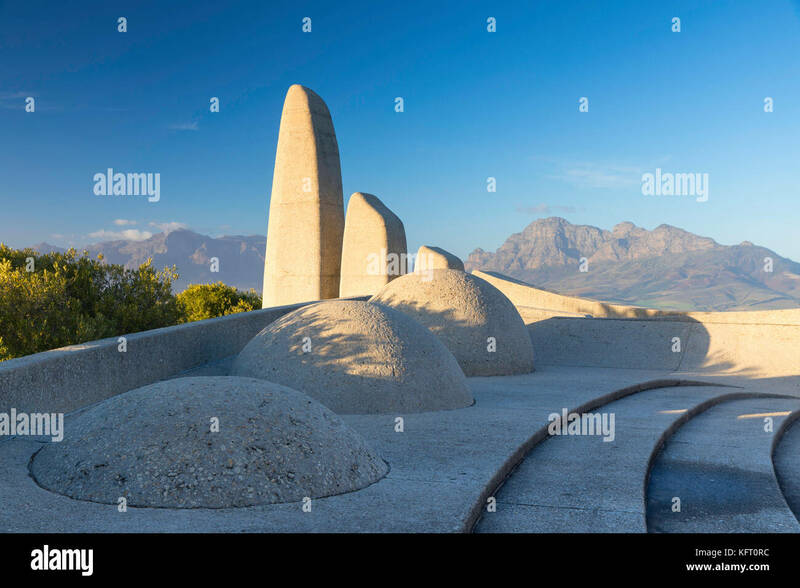 South Africa, Western Cape, Paarl, Afrikaans language monument. 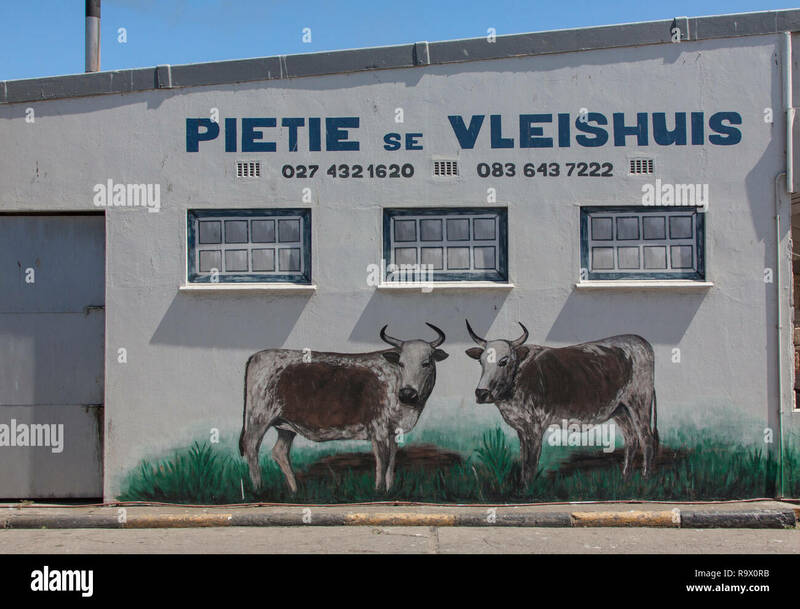 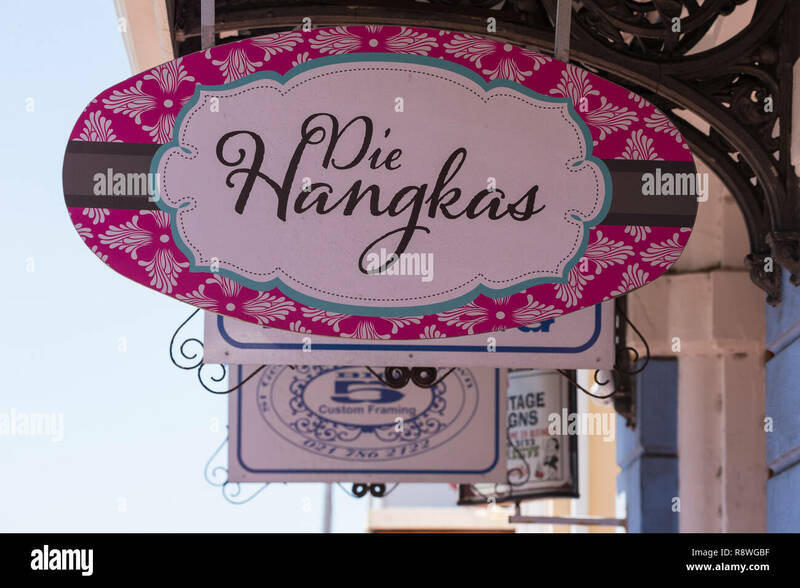 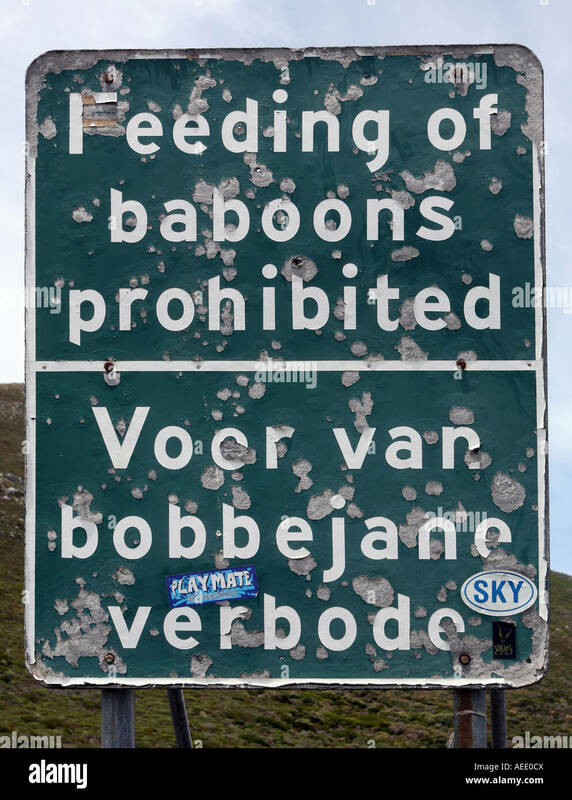 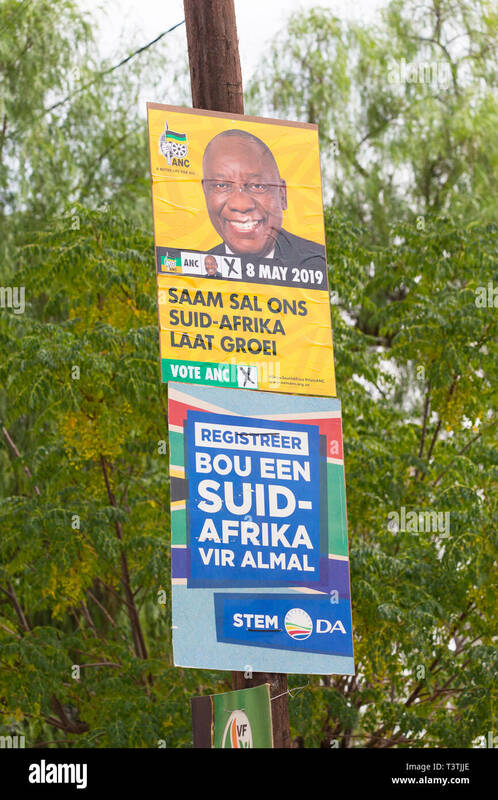 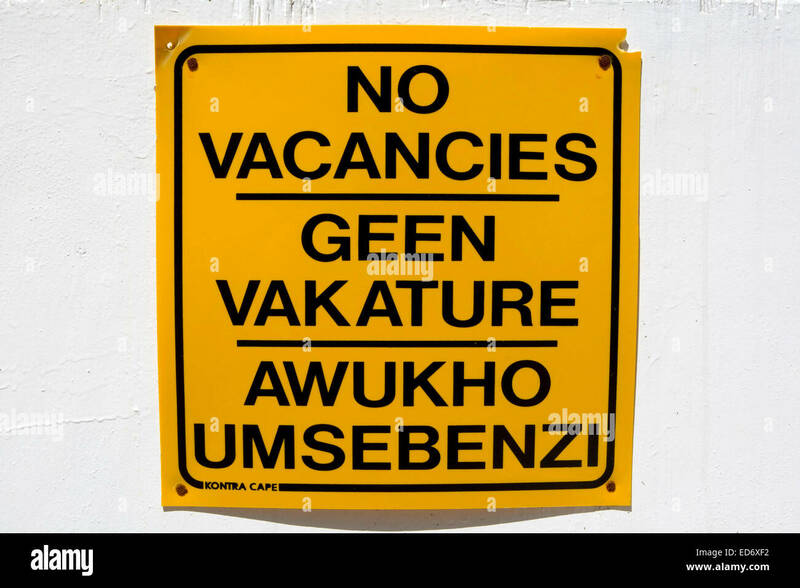 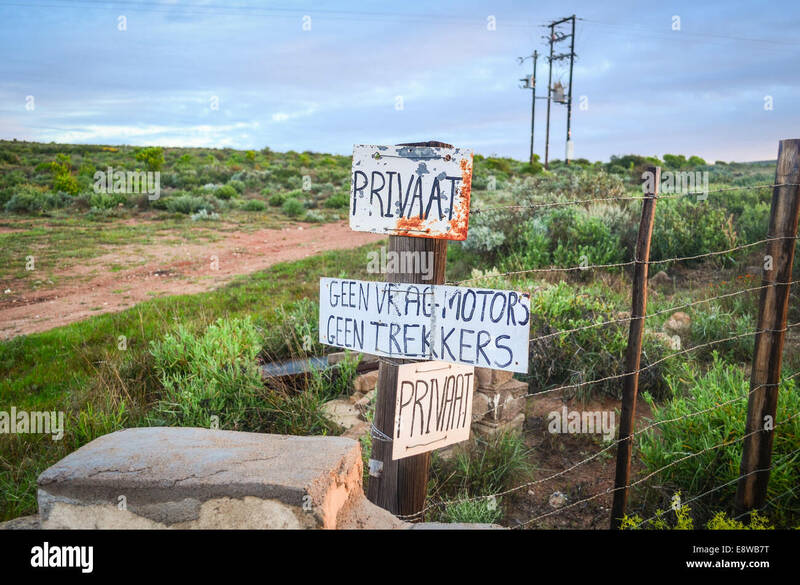 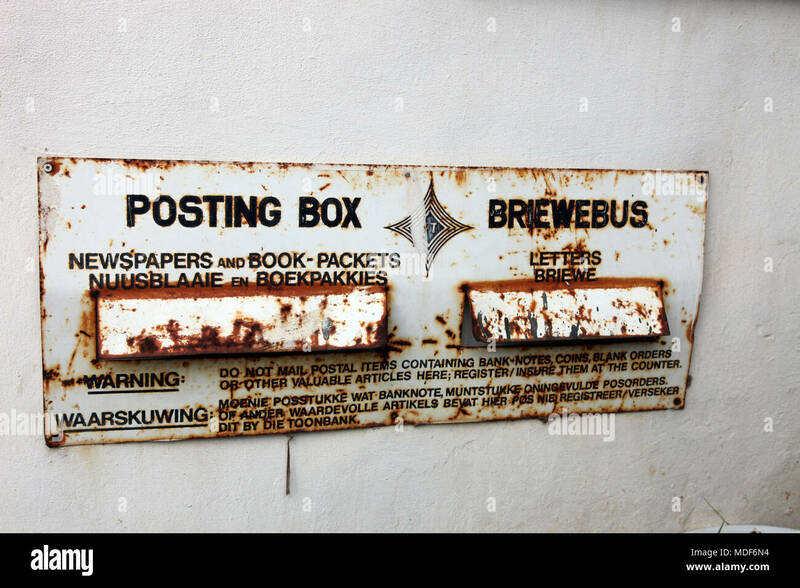 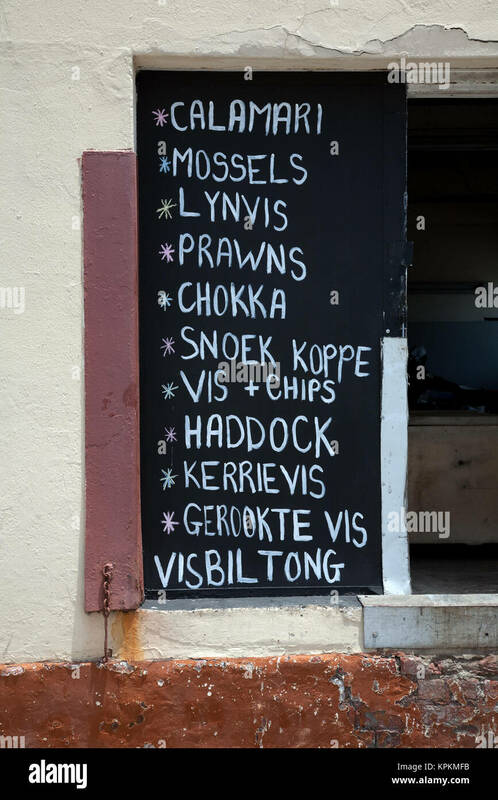 Sign in Afrikaans outside fishmongers, Gansbaai, Western Cape, South Africa. 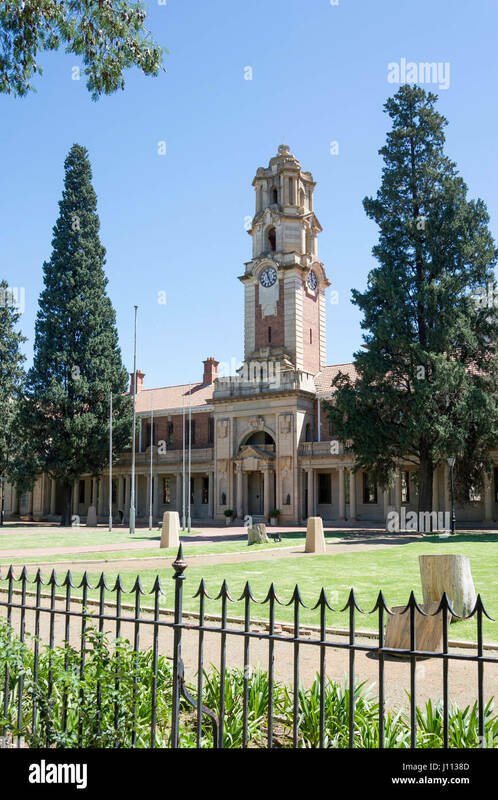 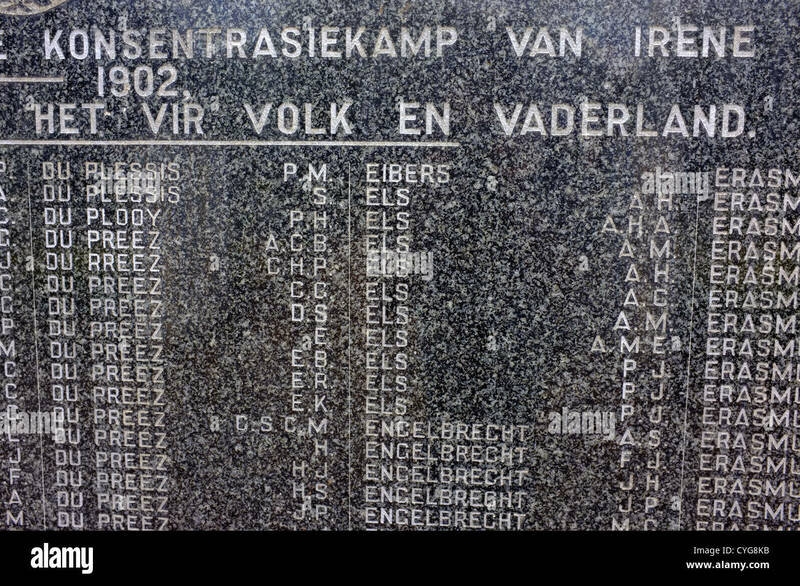 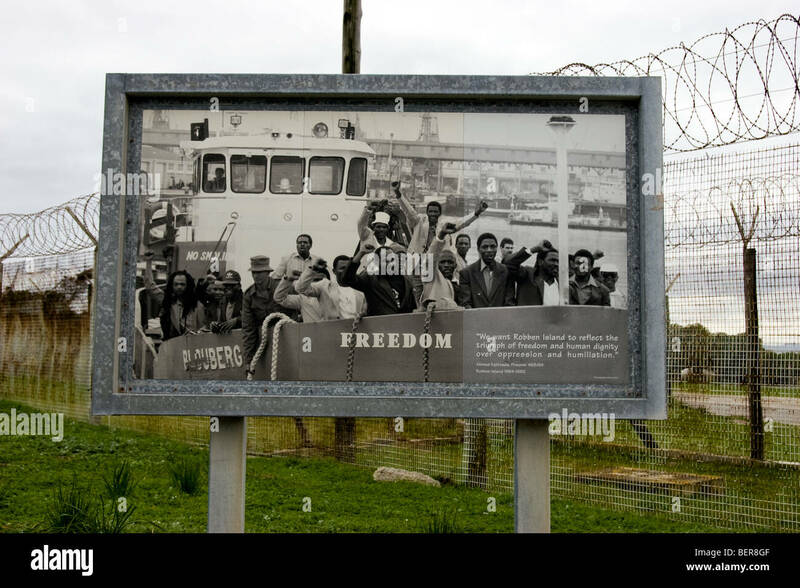 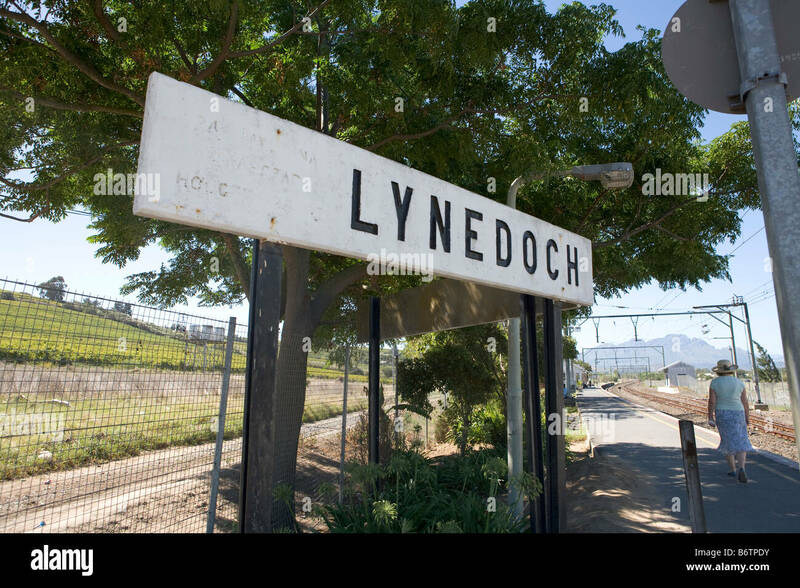 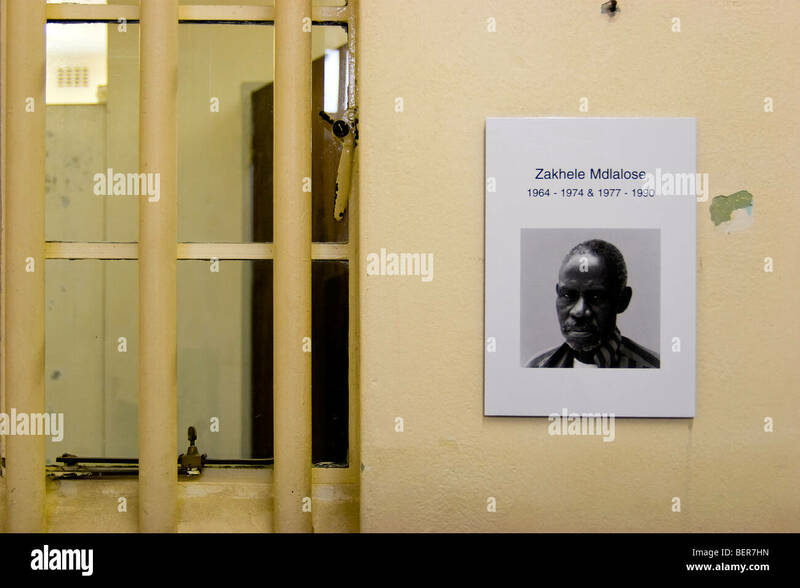 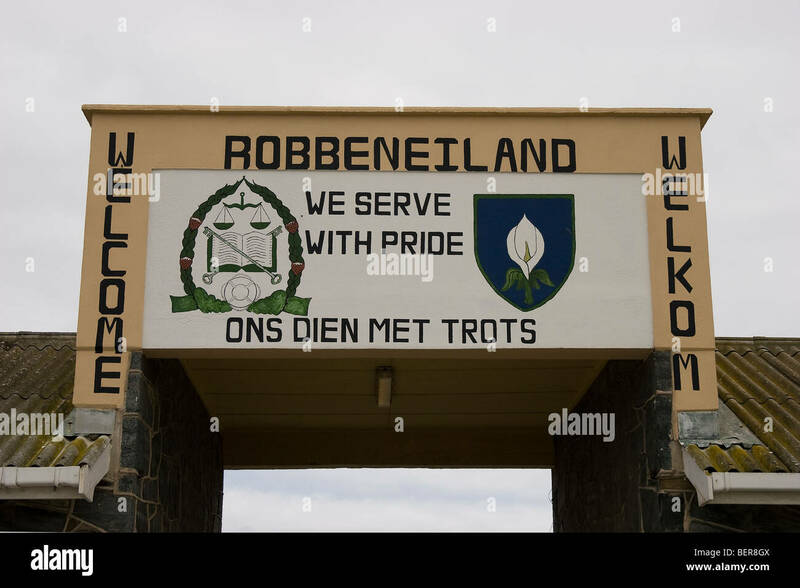 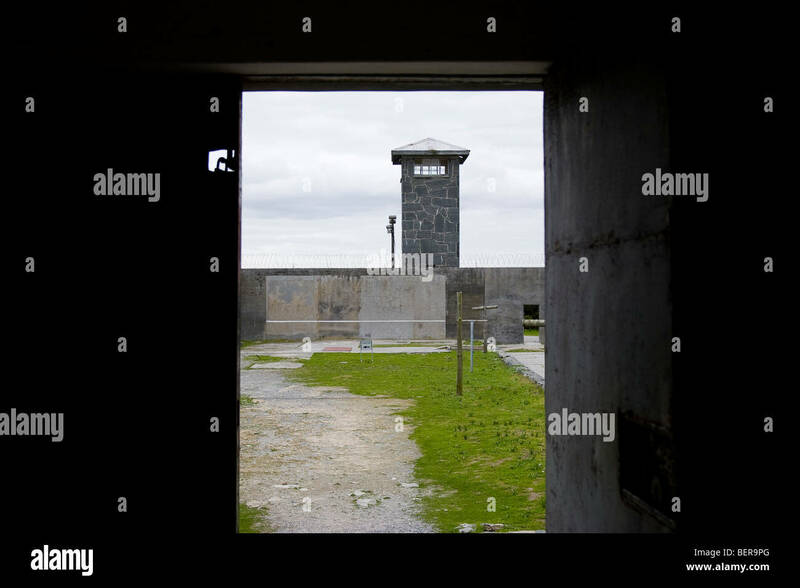 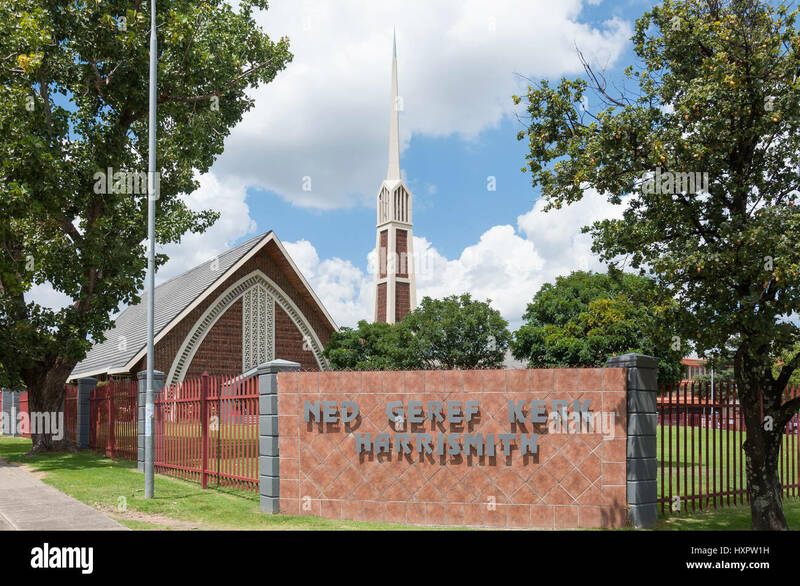 Names listed in Afrikaans on the Irene Concentration Camp memorial in South Africa. 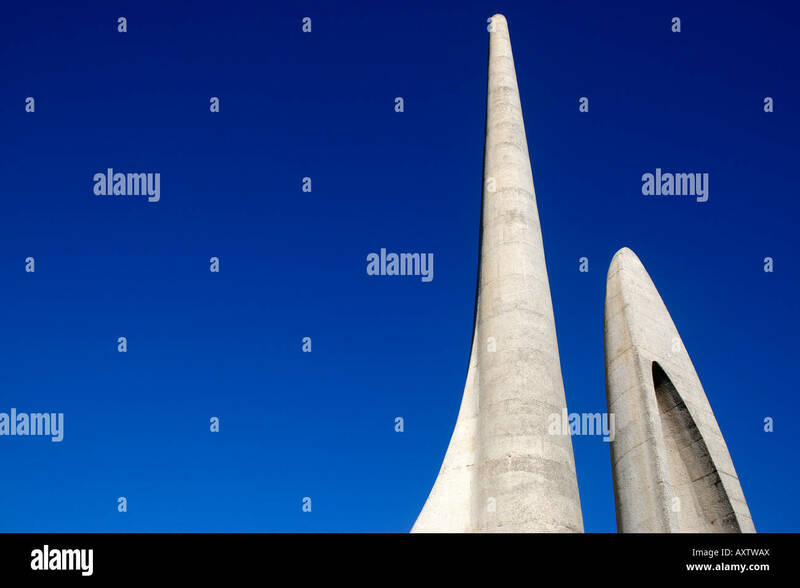 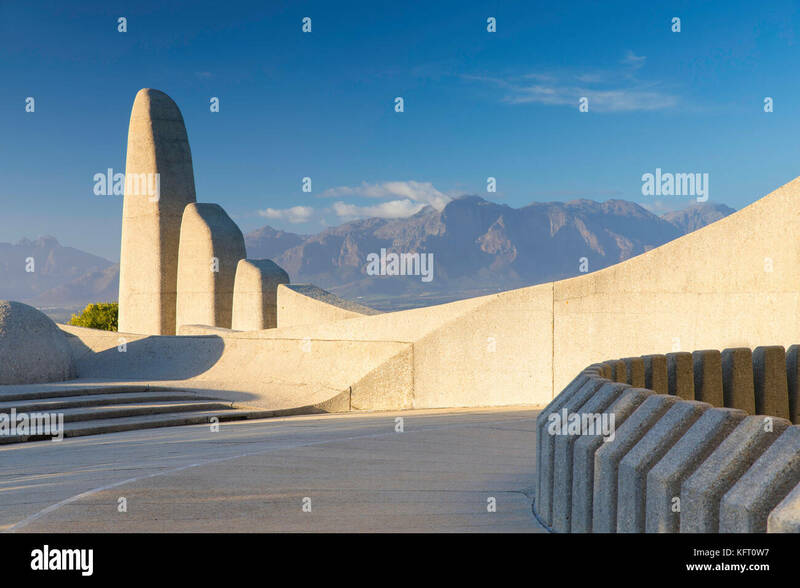 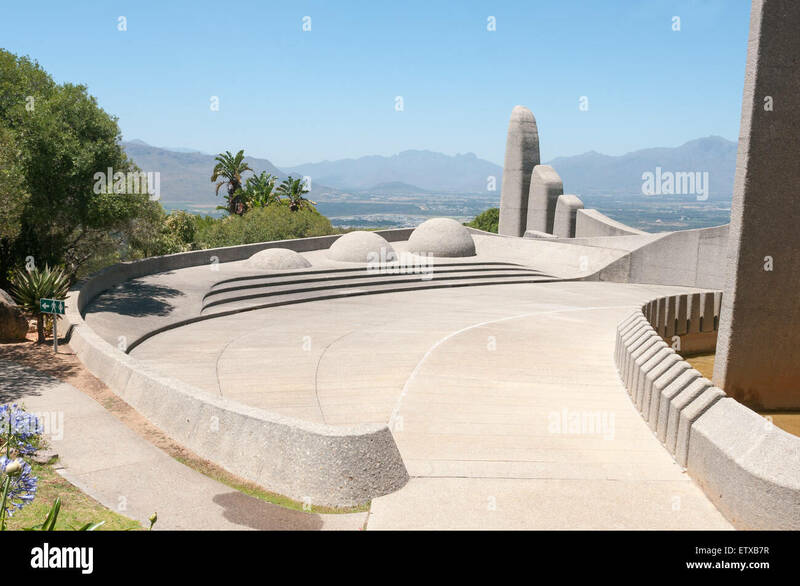 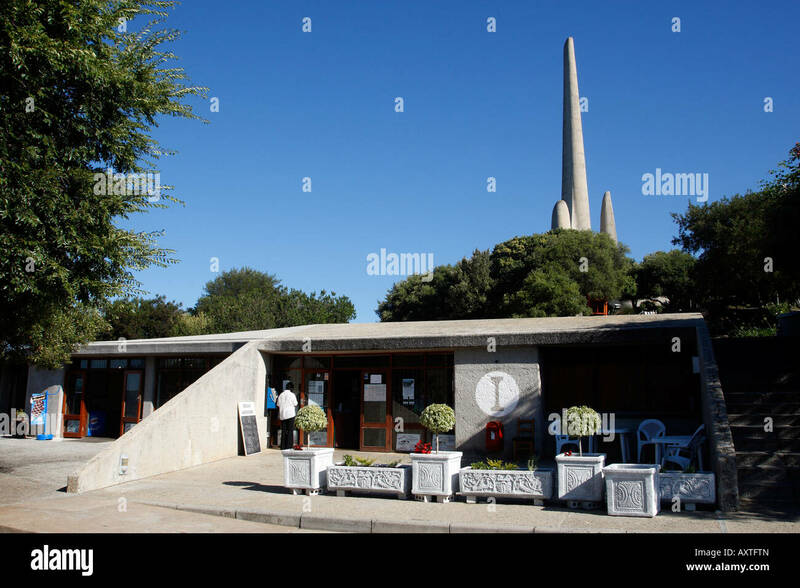 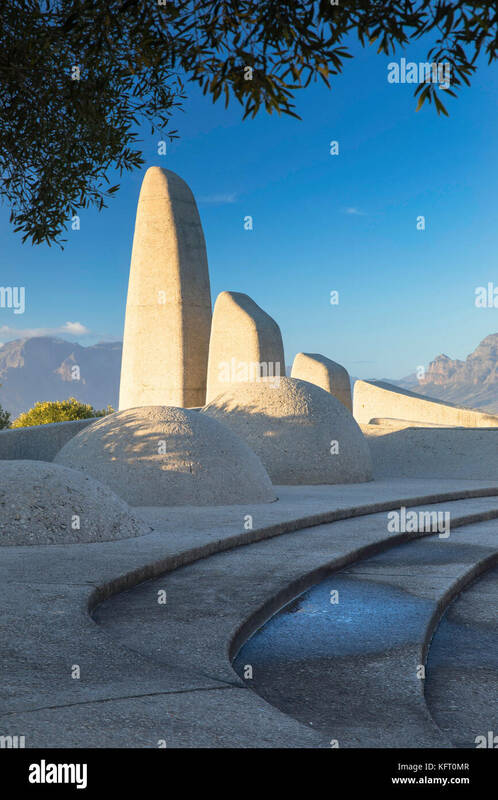 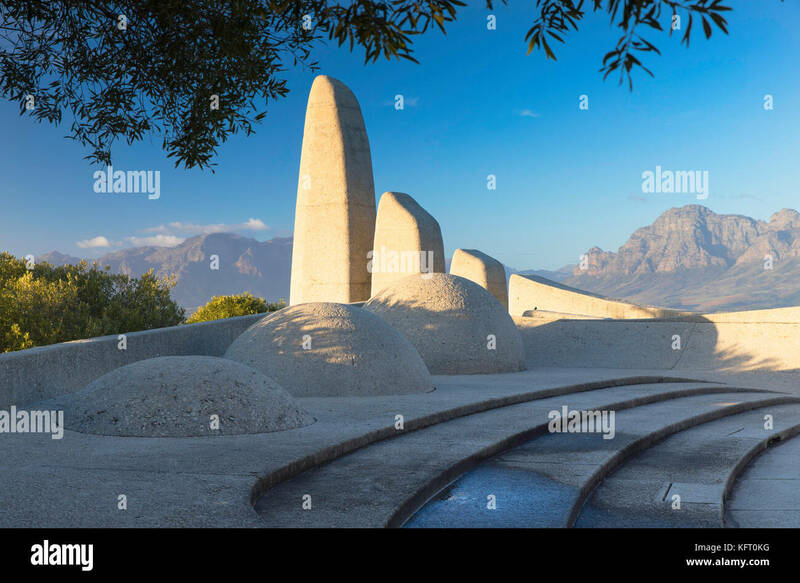 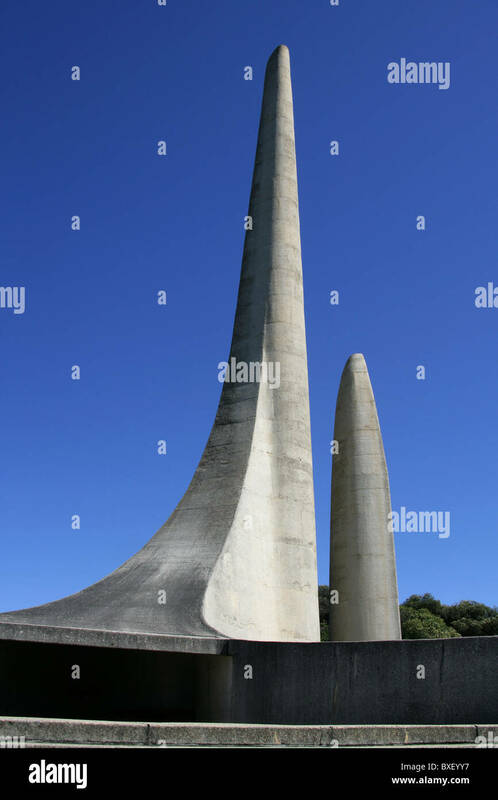 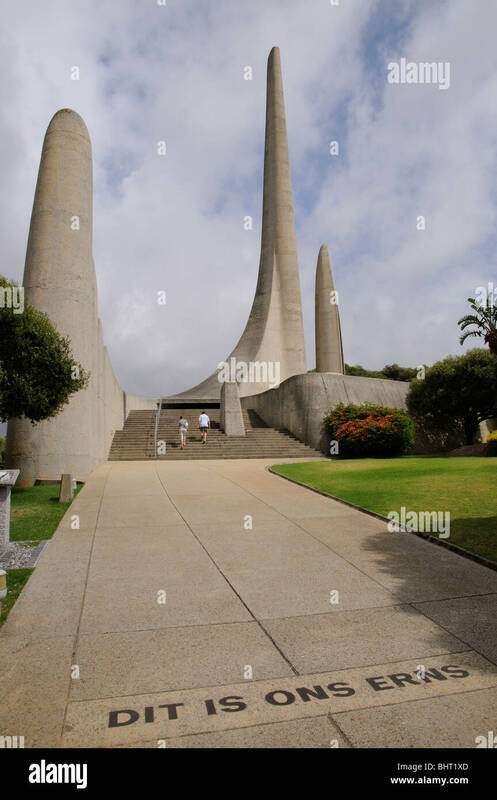 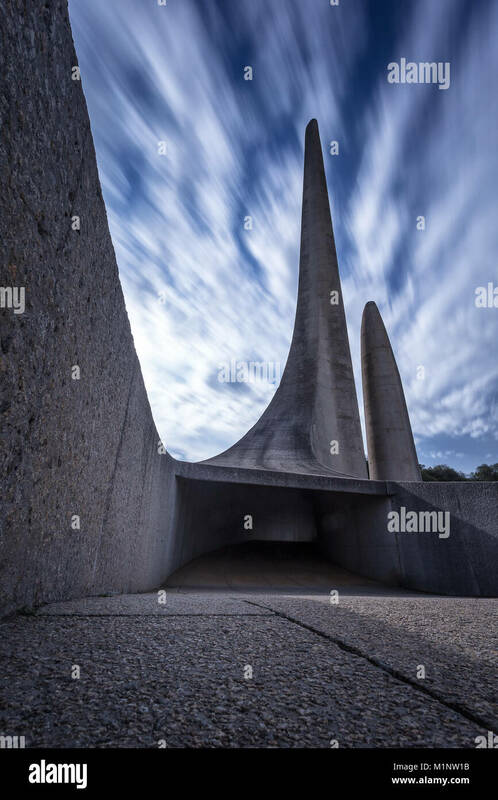 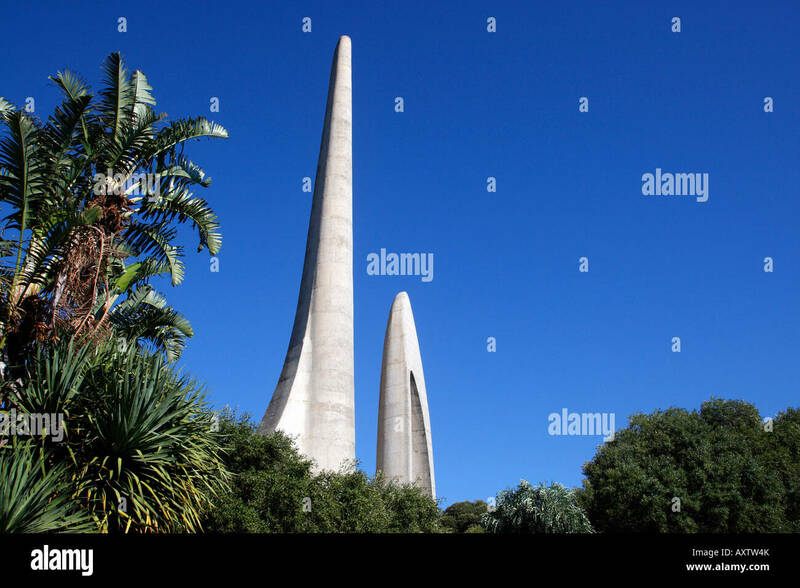 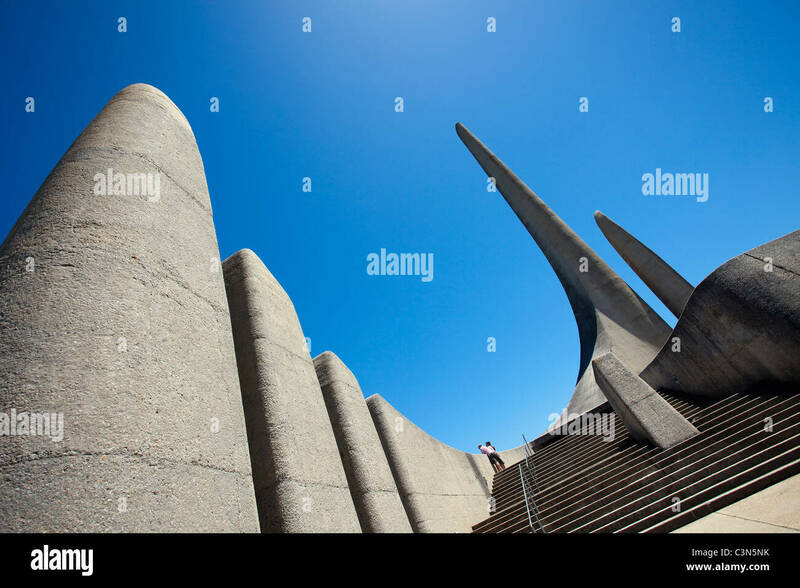 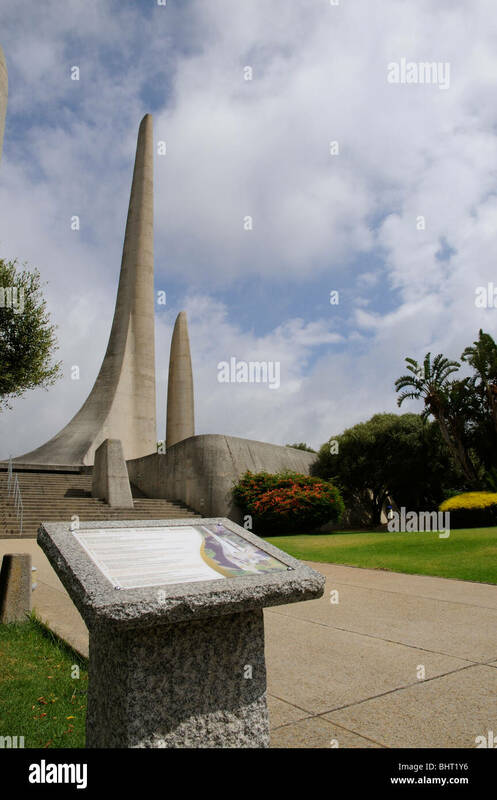 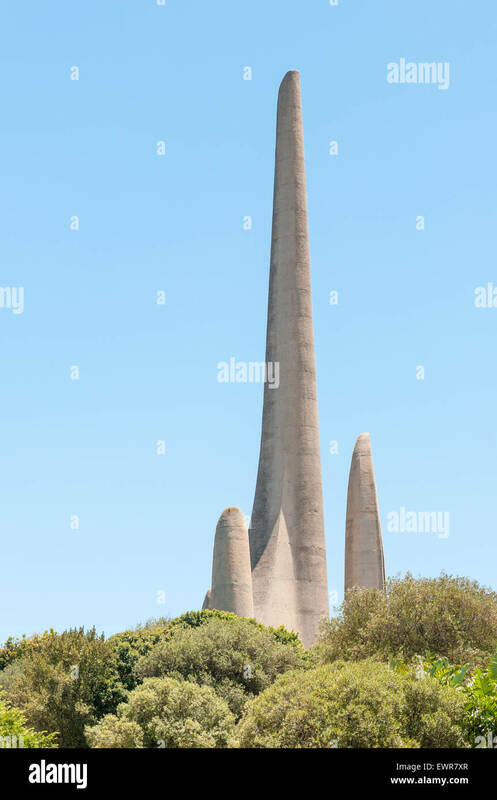 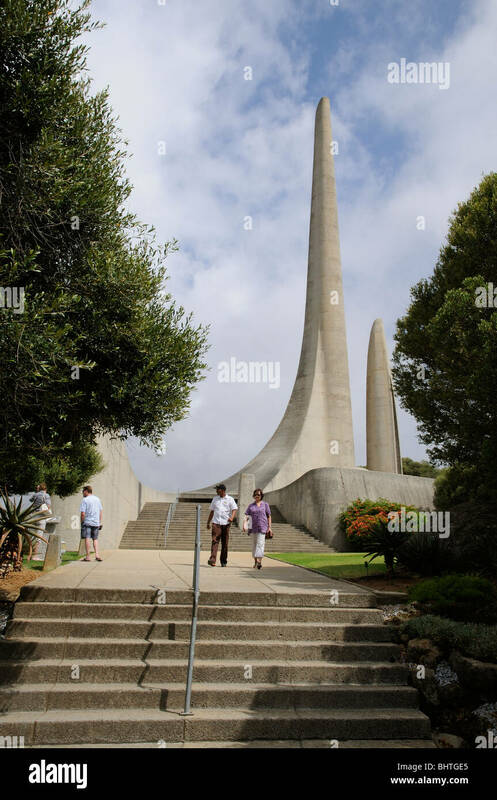 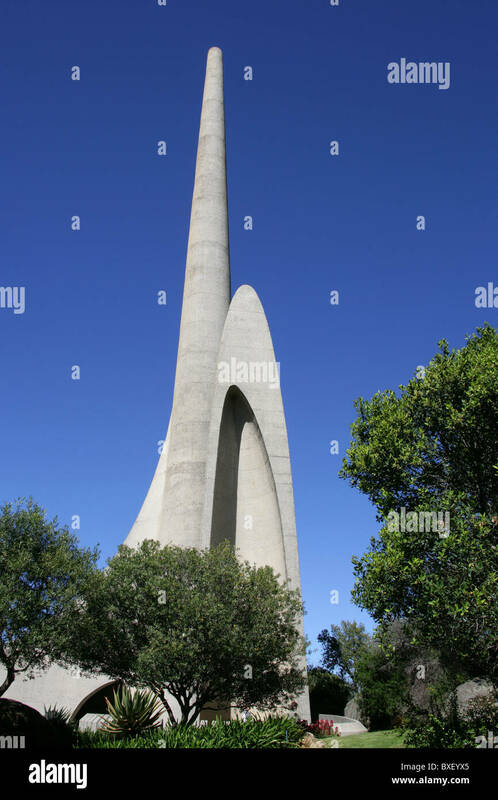 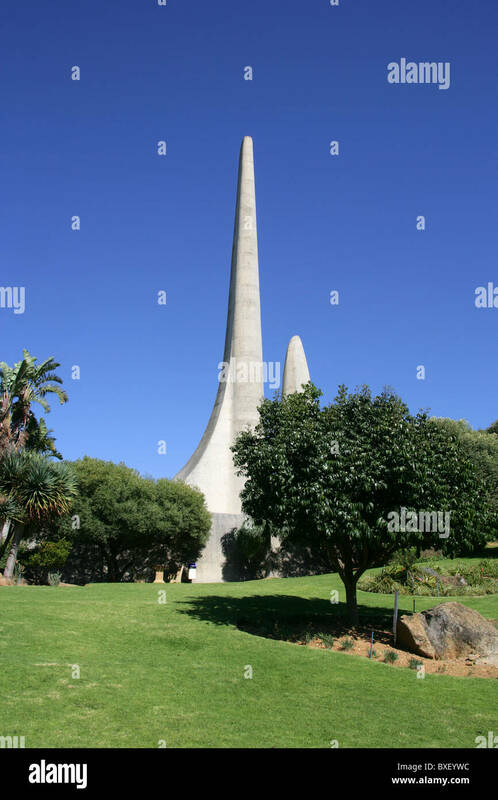 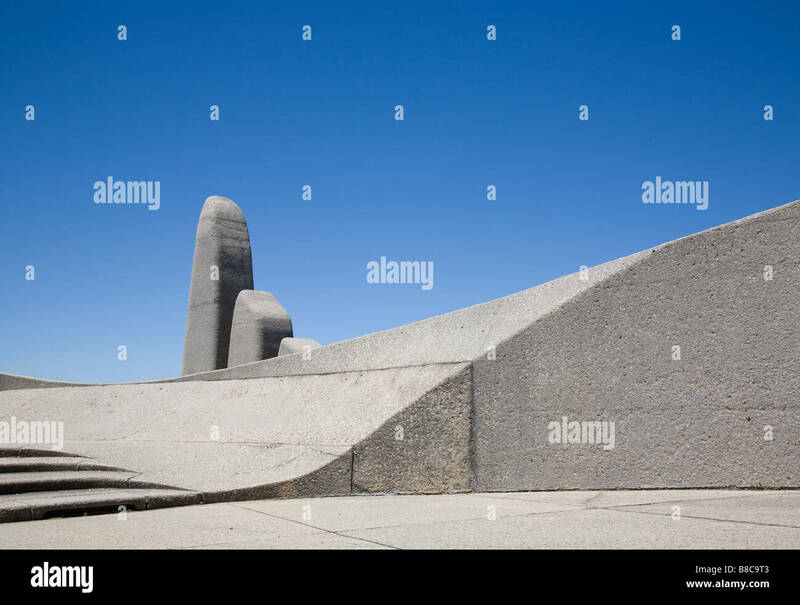 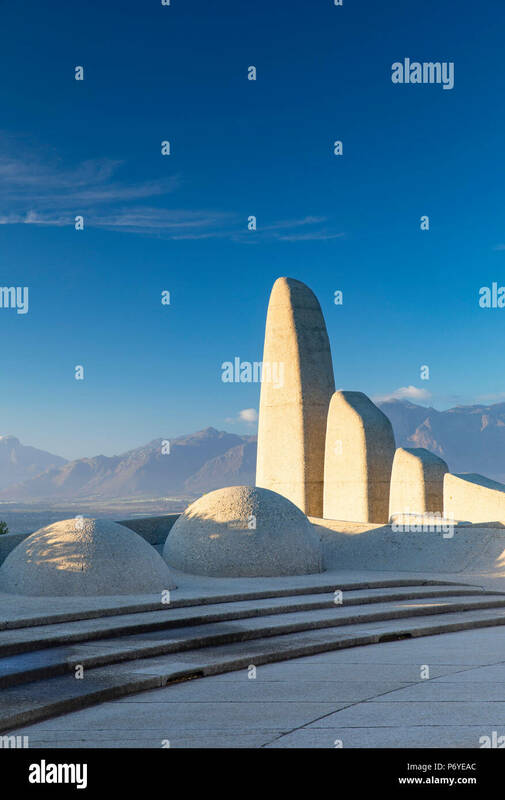 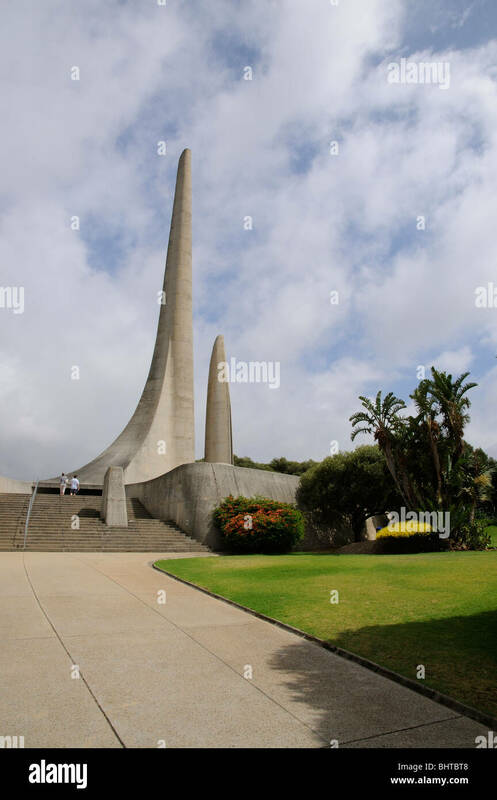 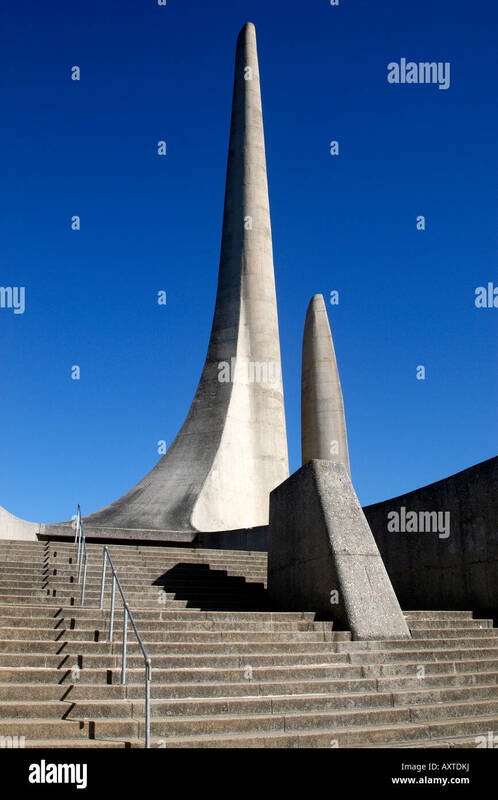 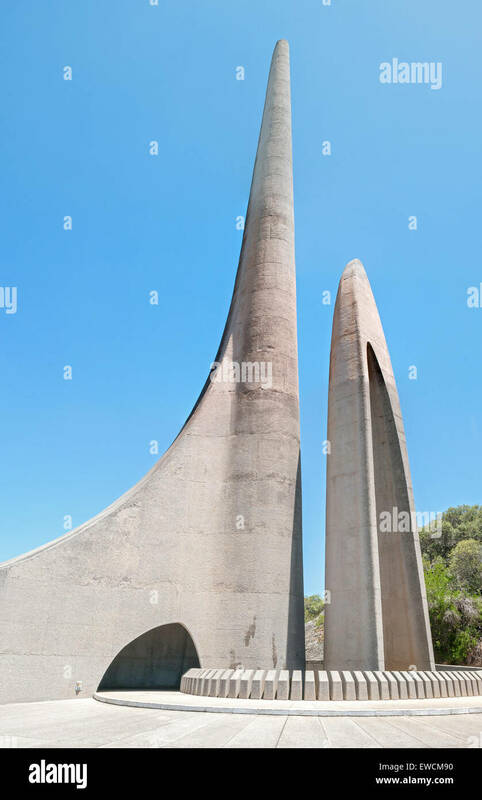 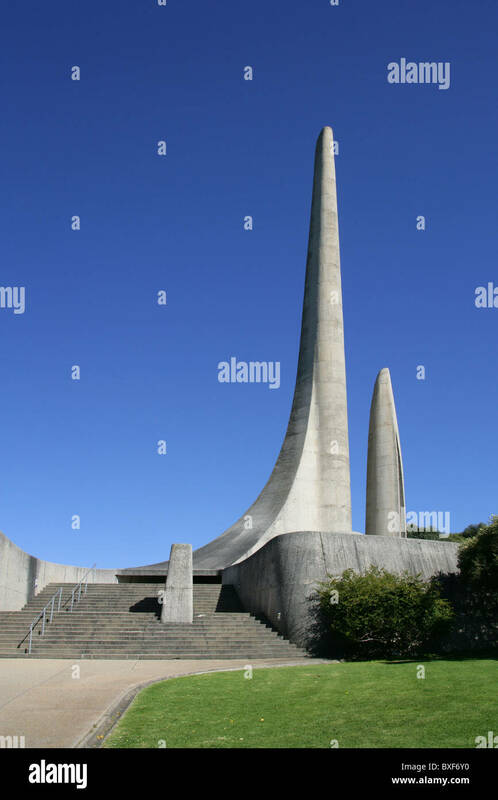 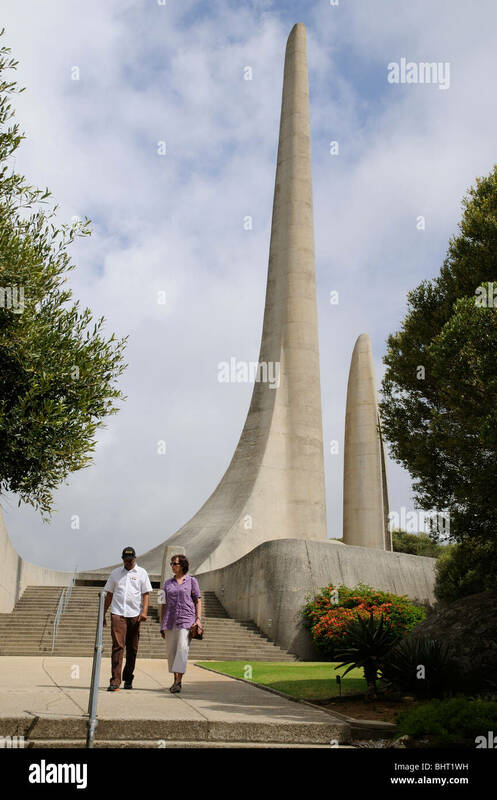 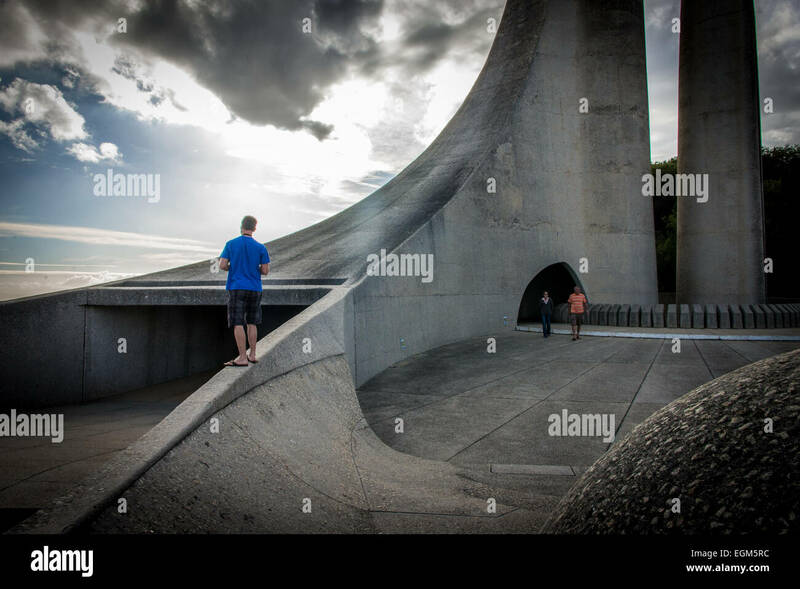 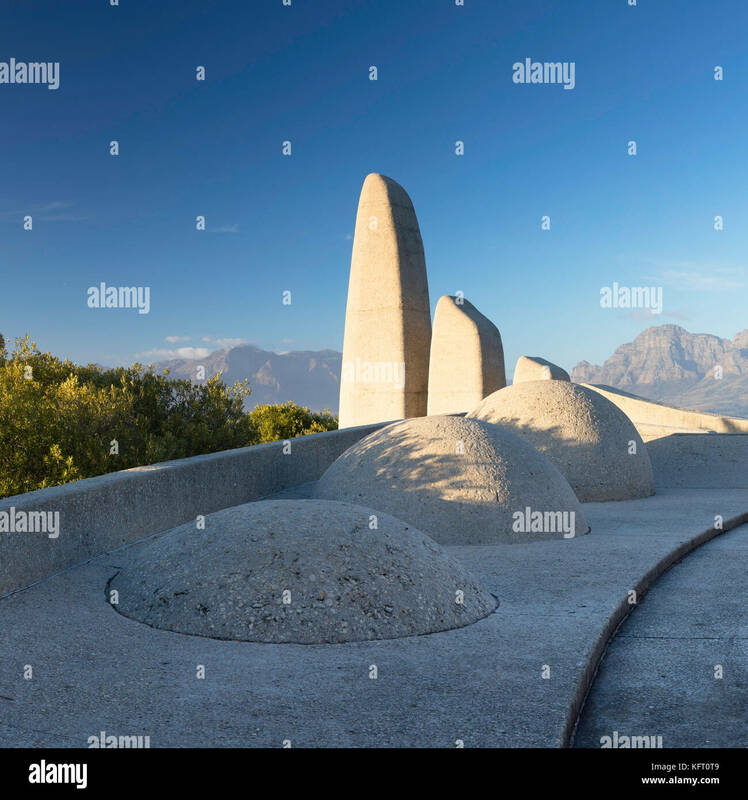 Taal Monument to the Afrikaans Language, Paarl, Cape Province, South Africa. 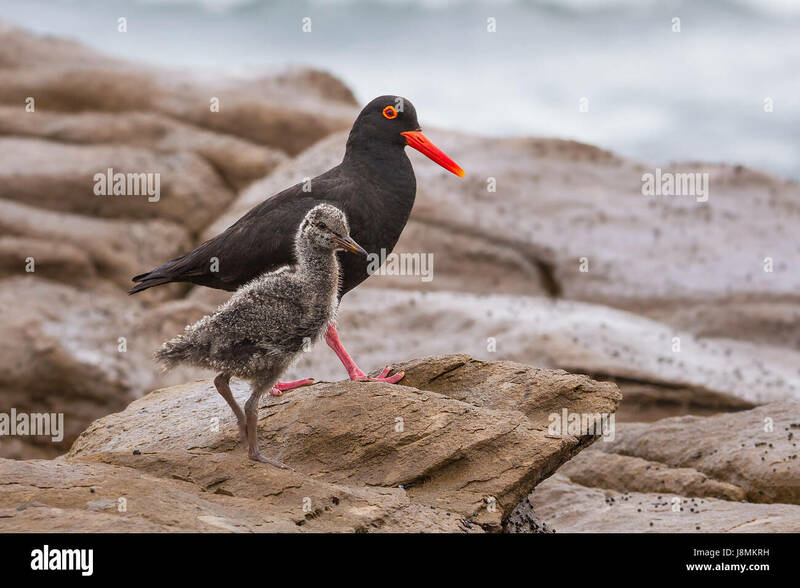 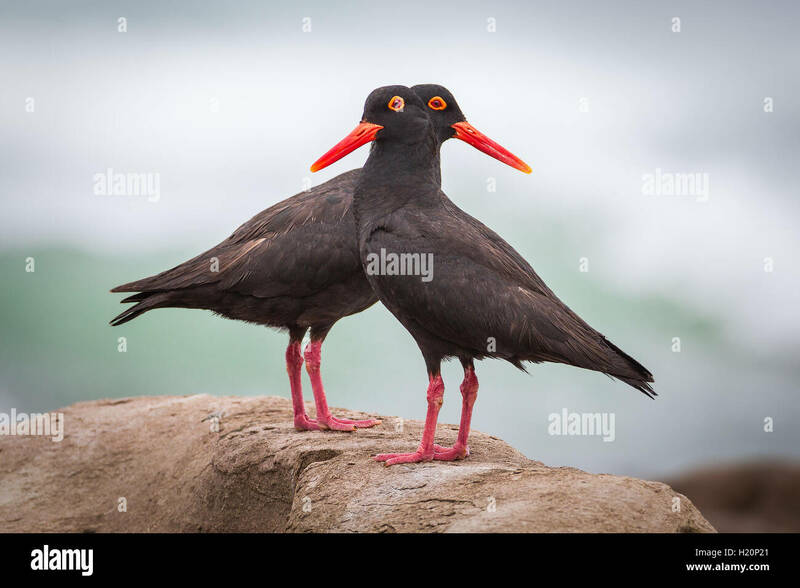 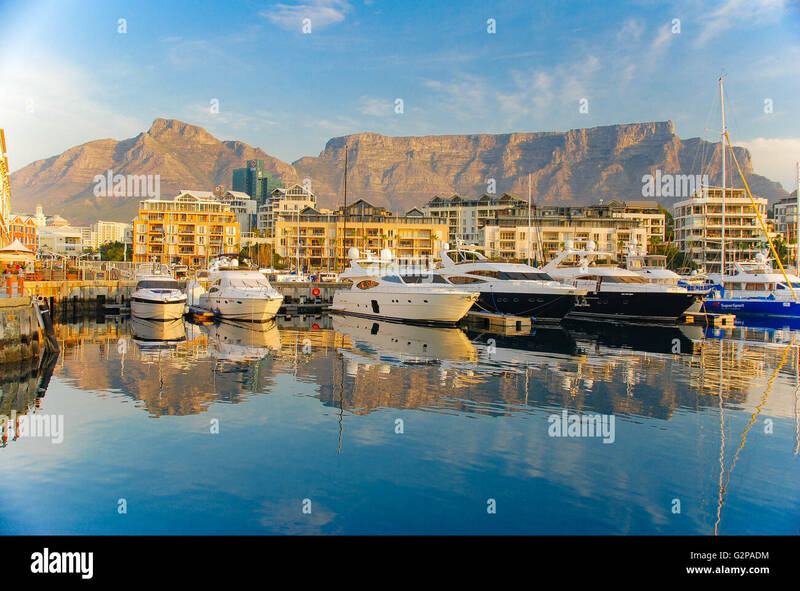 A pair of african black oystercatchers stand on top of a rock at Glen Garriff beach, East London, South Africa.